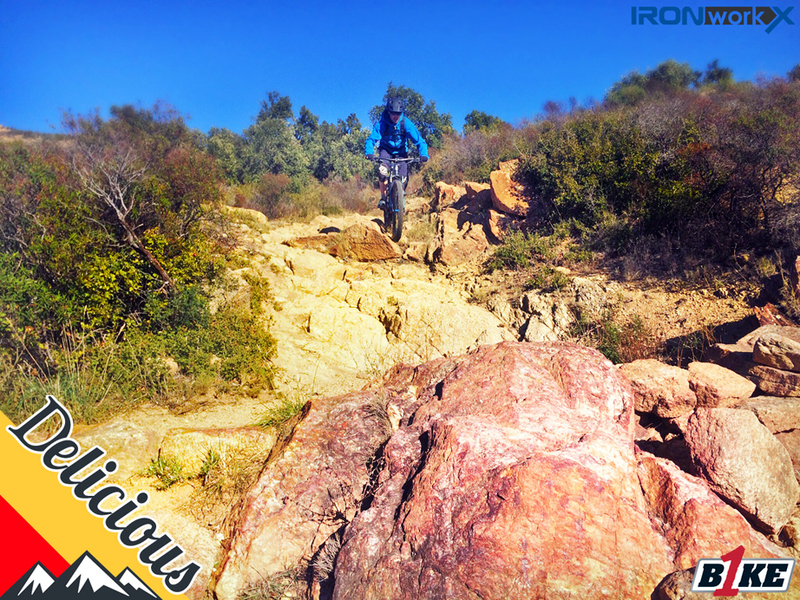 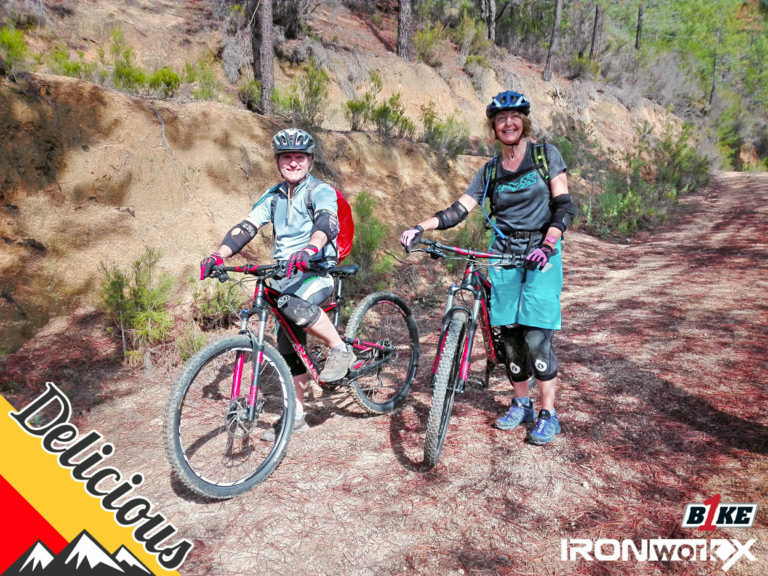 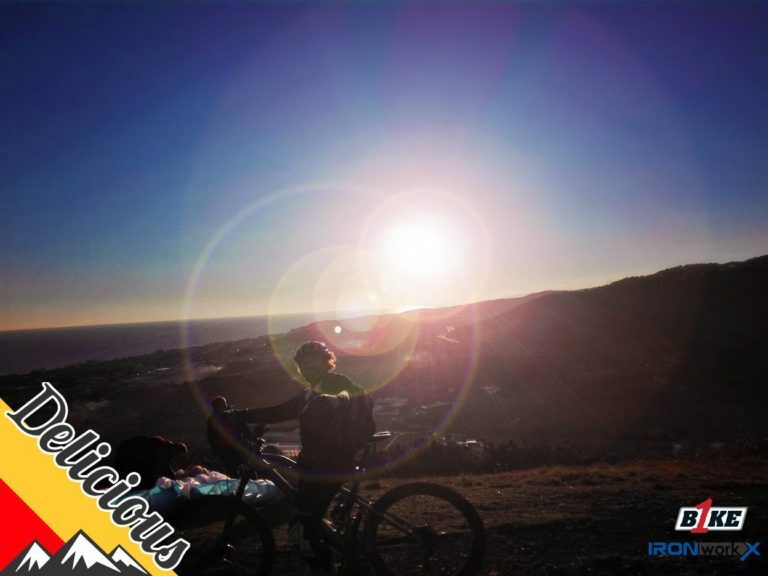 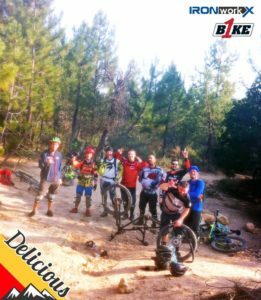 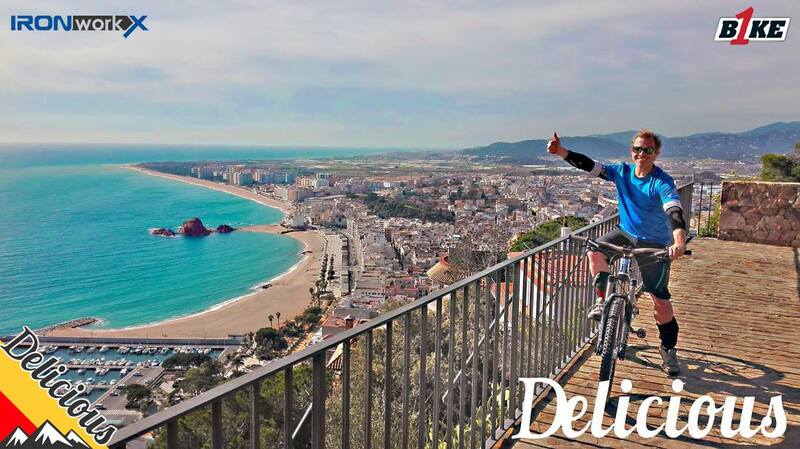 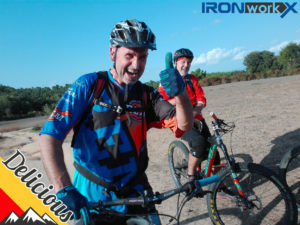 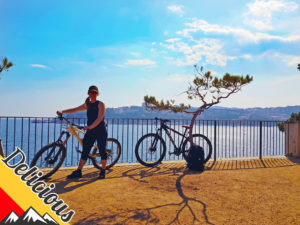 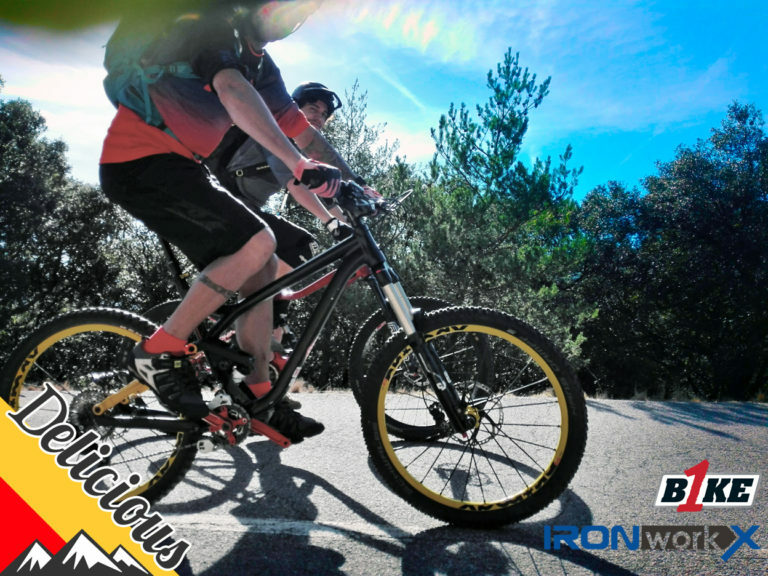 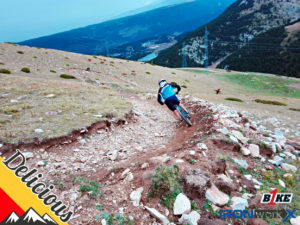 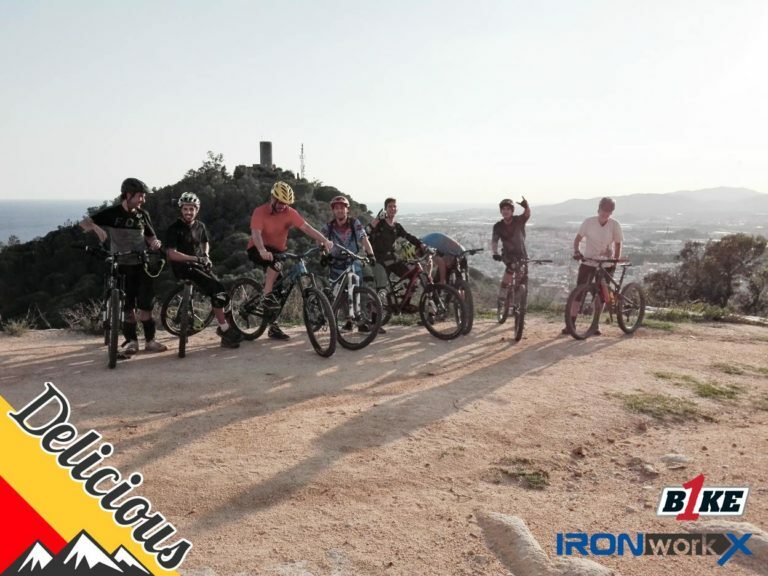 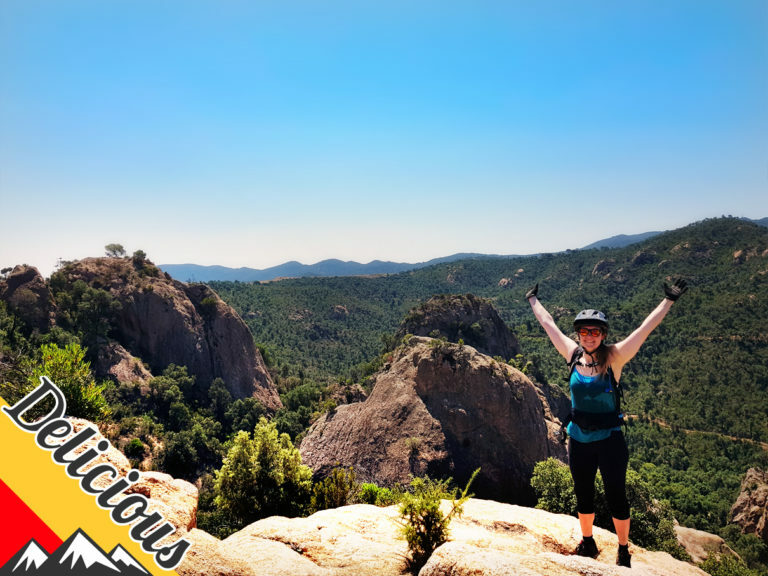 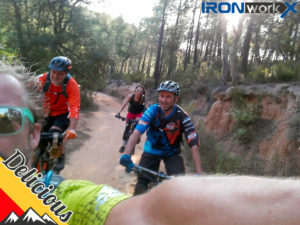 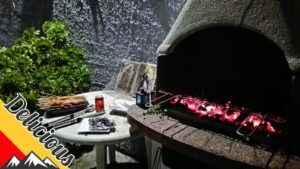 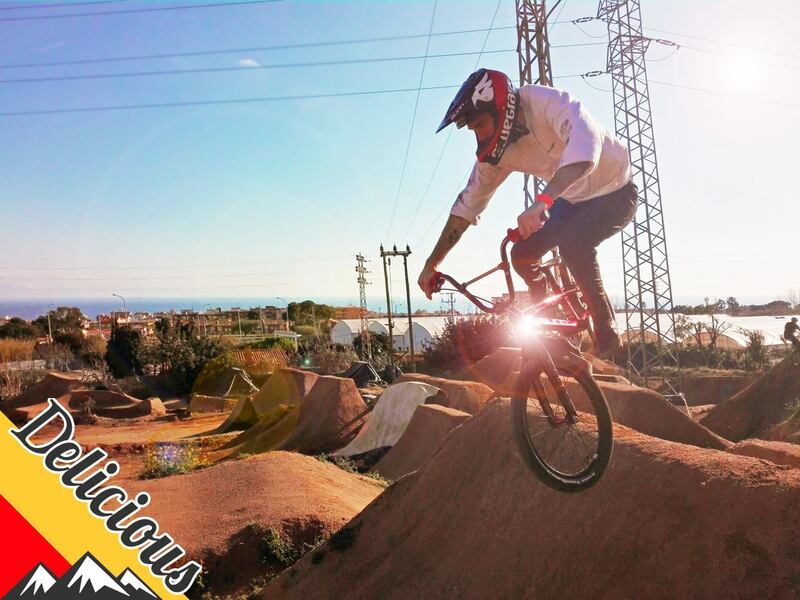 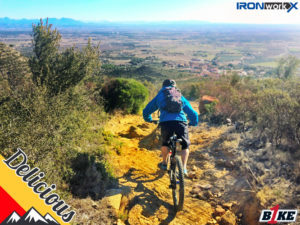 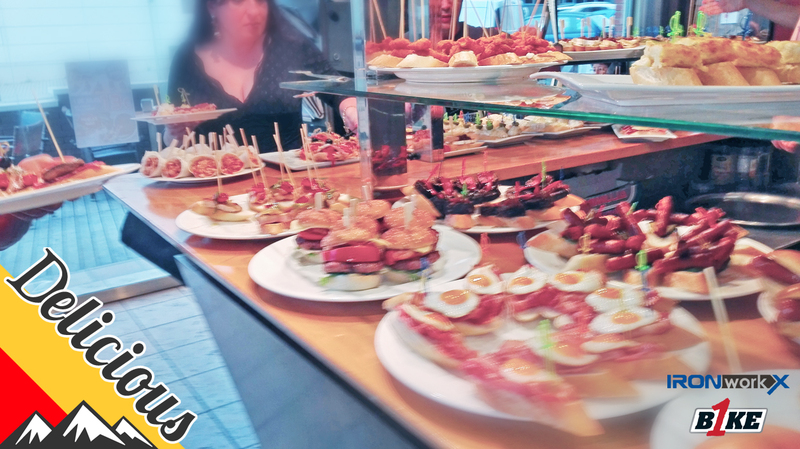 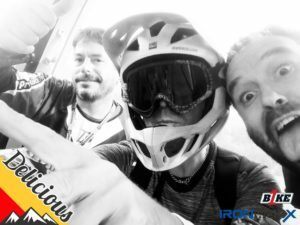 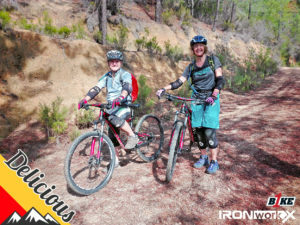 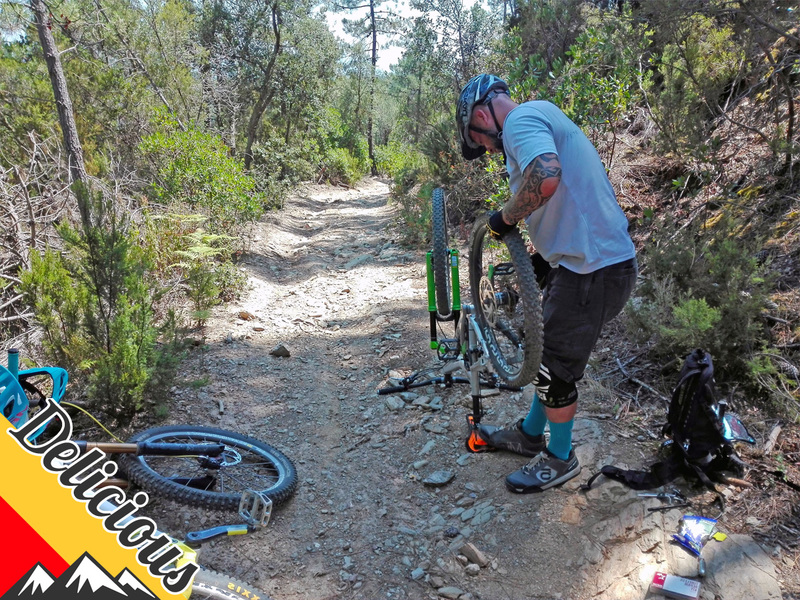 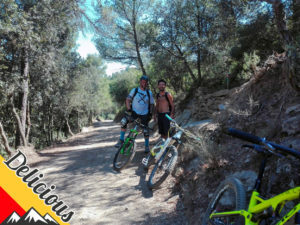 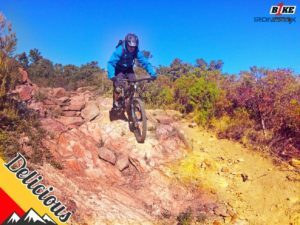 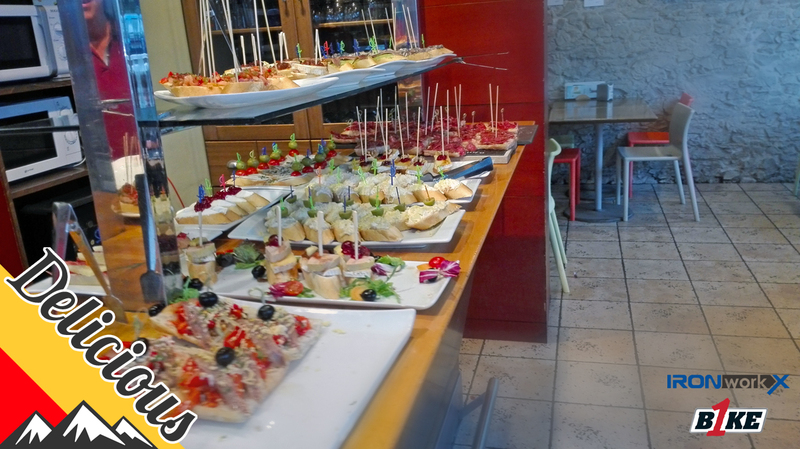 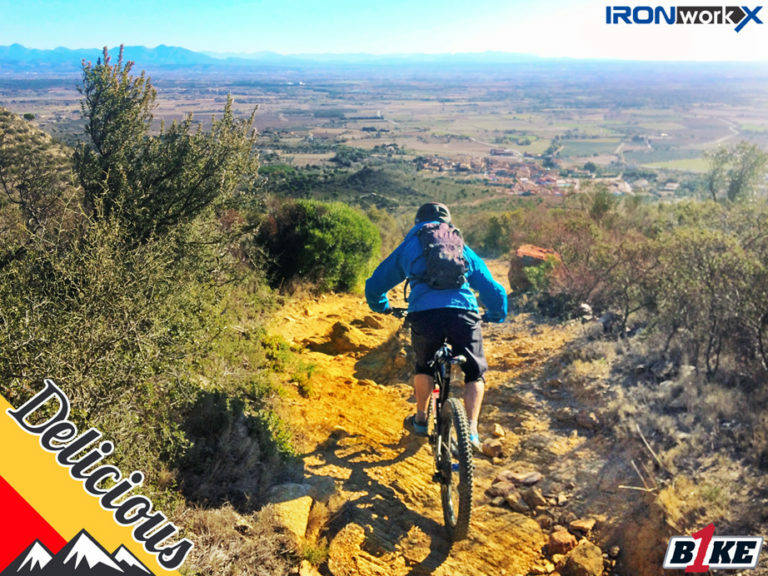 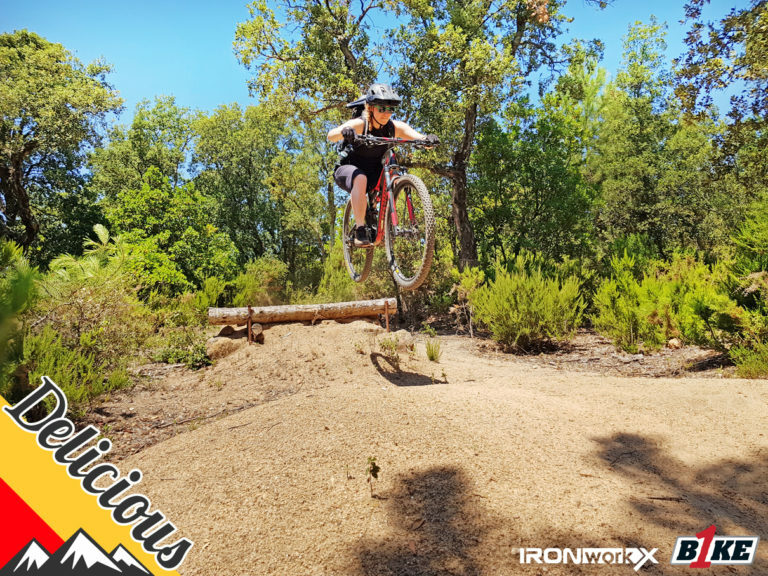 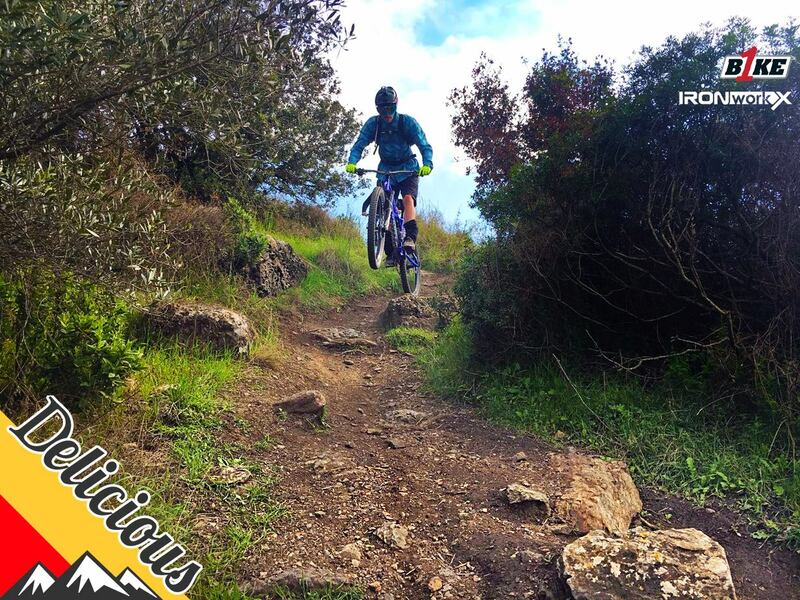 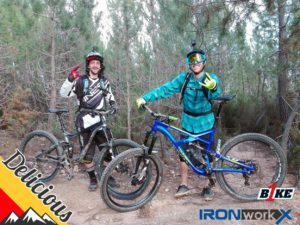 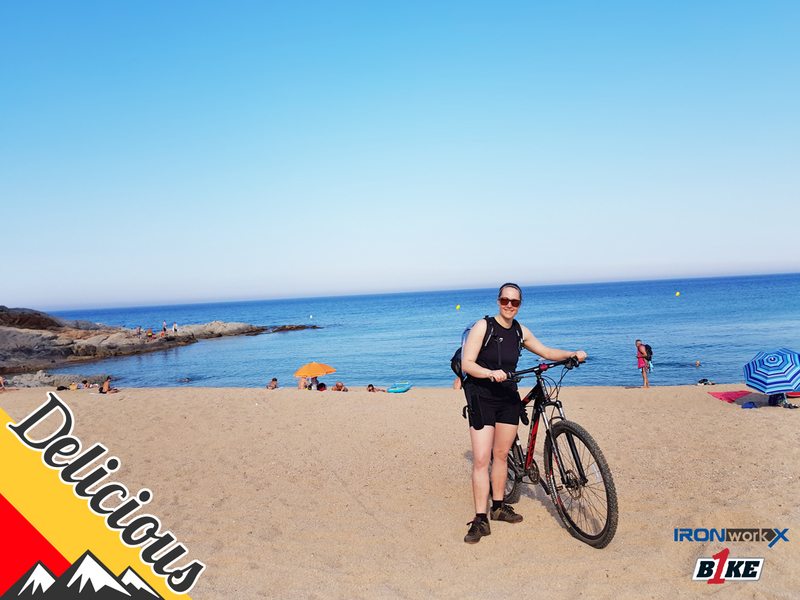 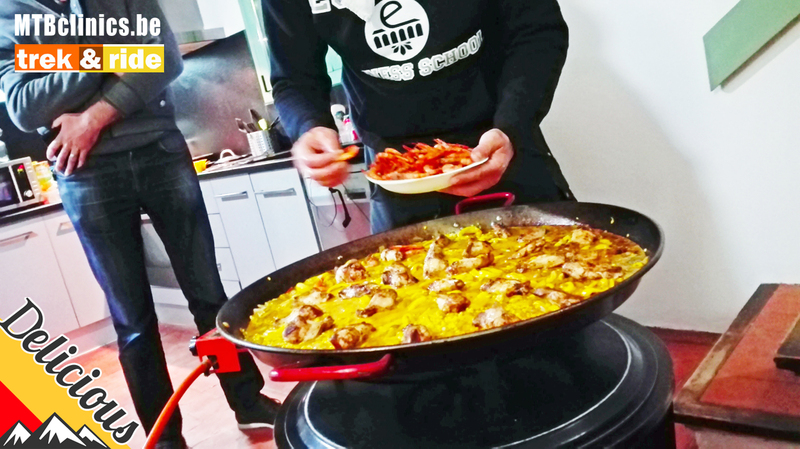 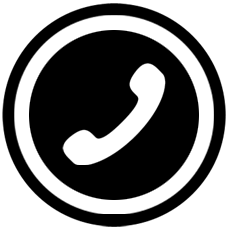 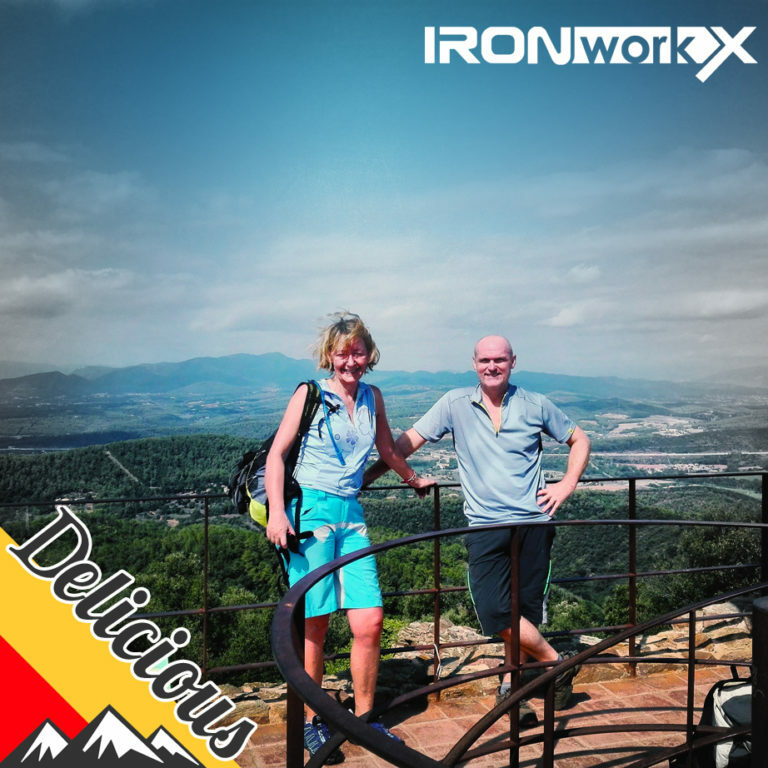 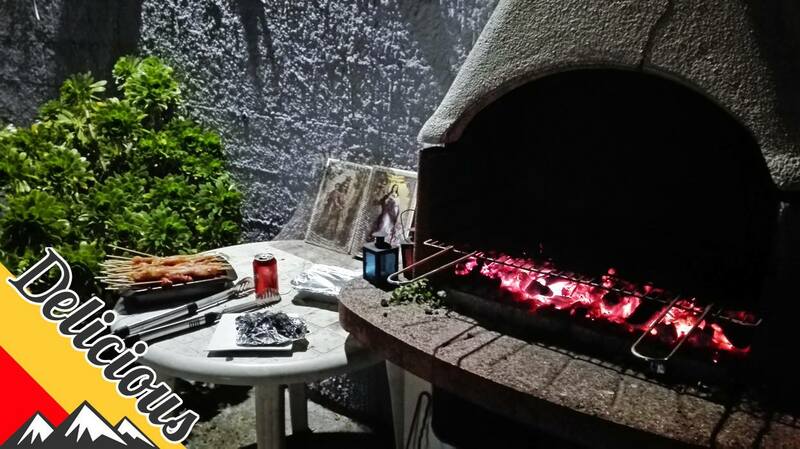 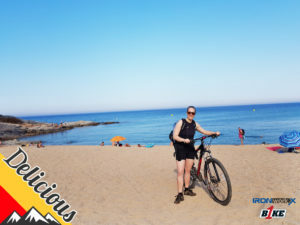 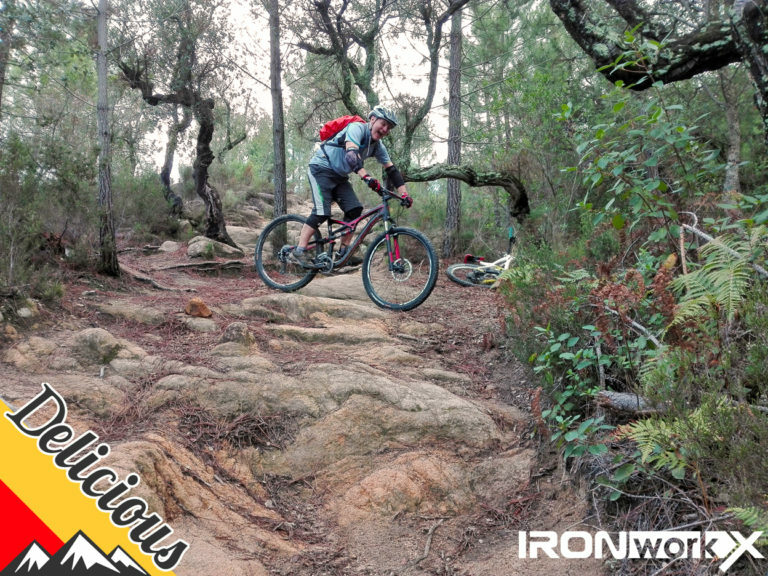 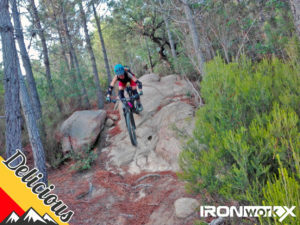 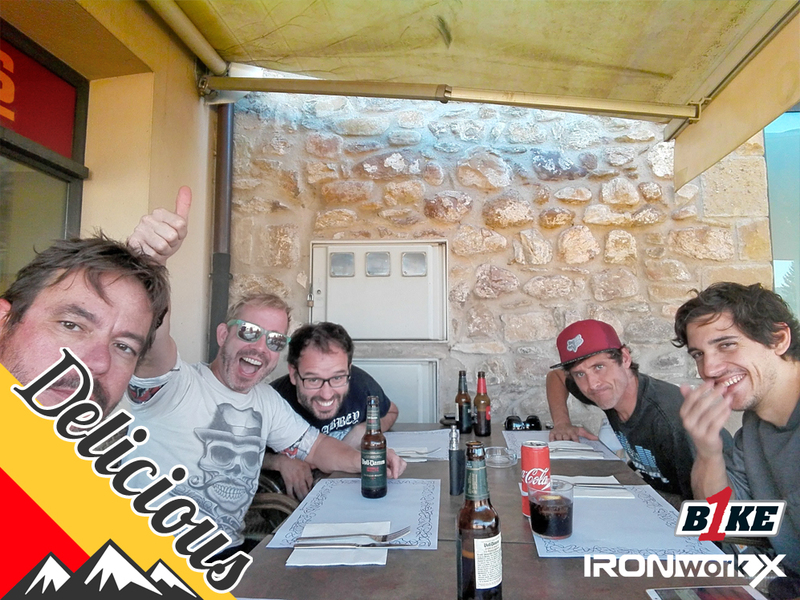 Delicious is a bespoke MTB holidays company in Girona, Spain. 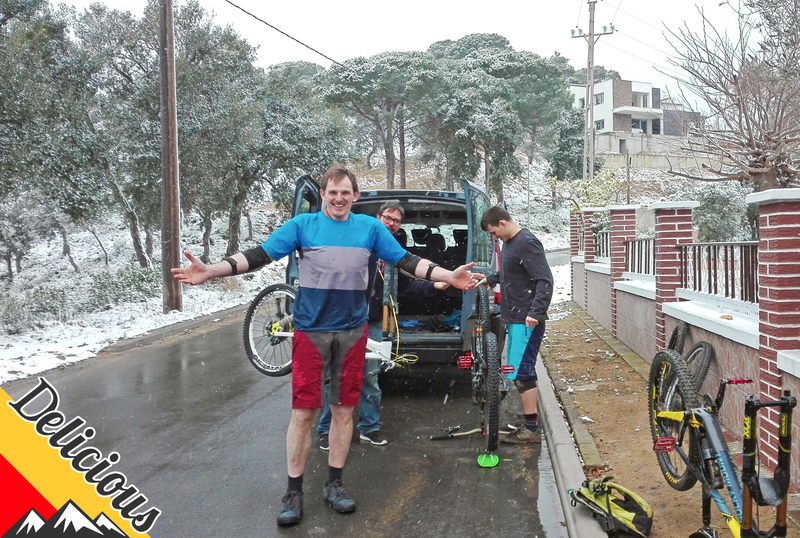 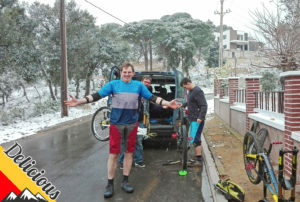 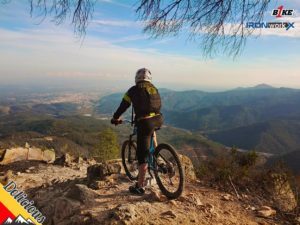 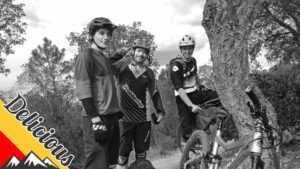 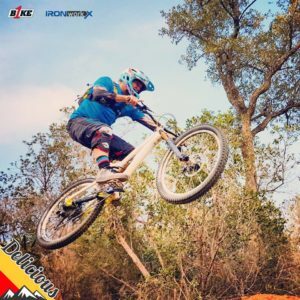 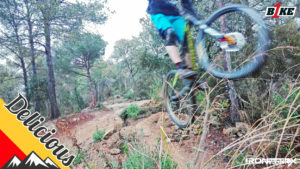 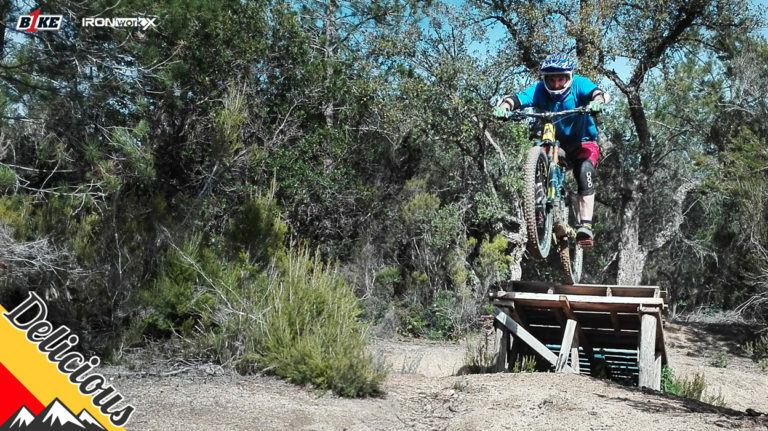 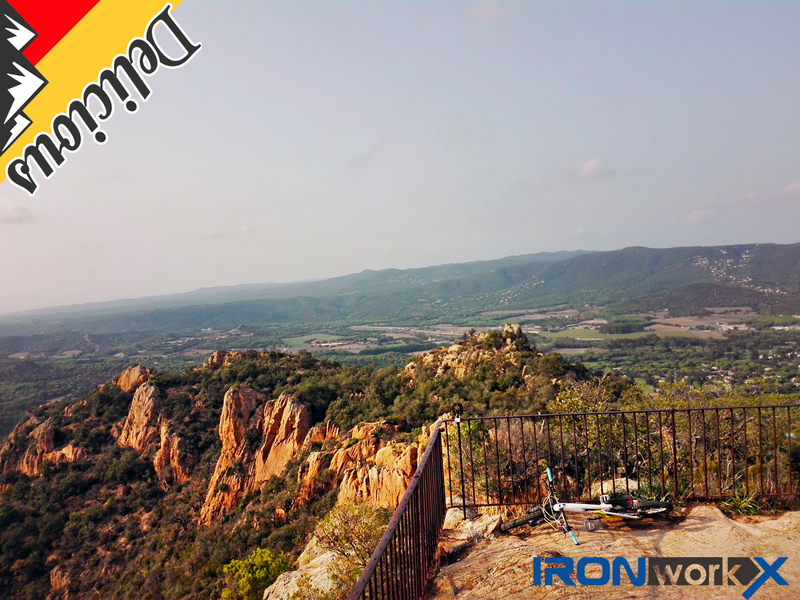 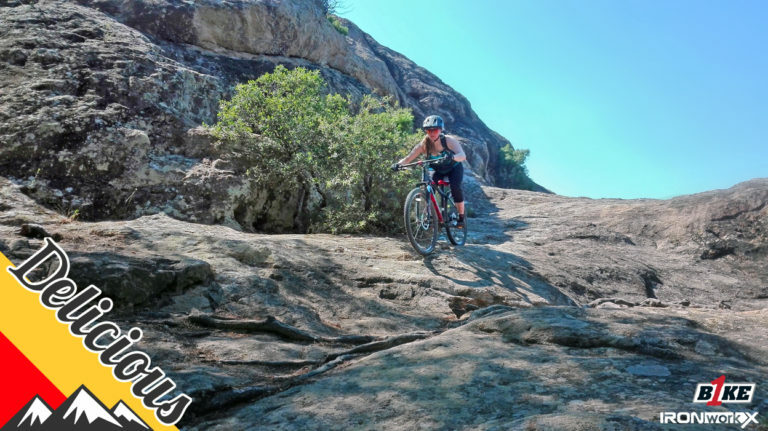 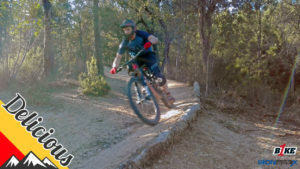 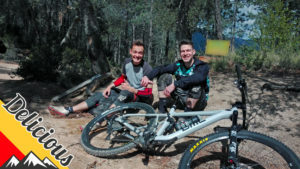 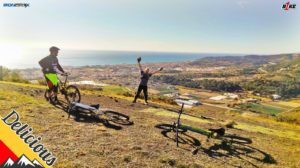 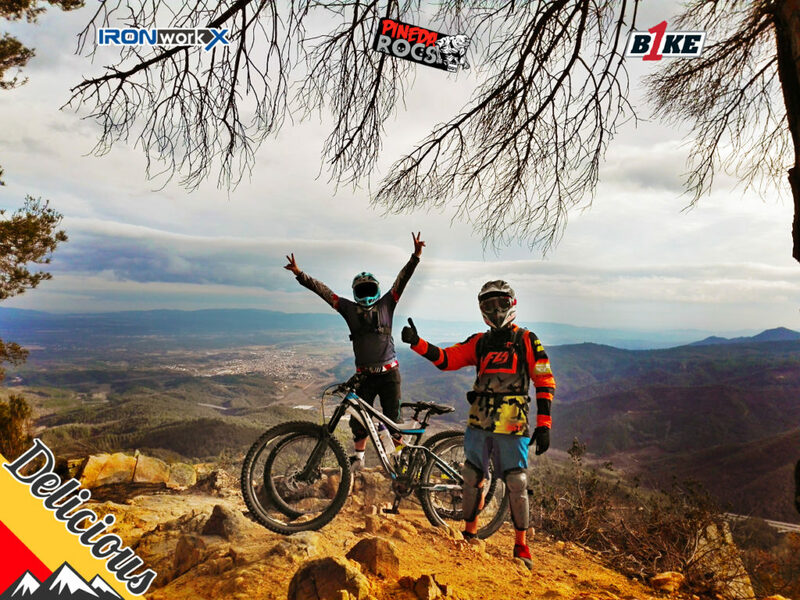 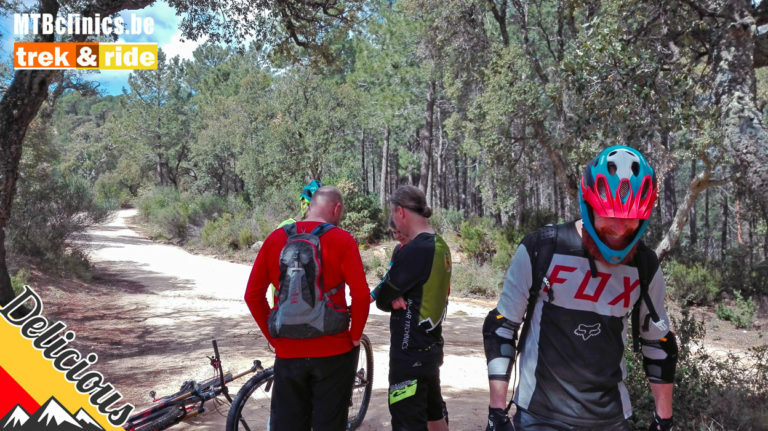 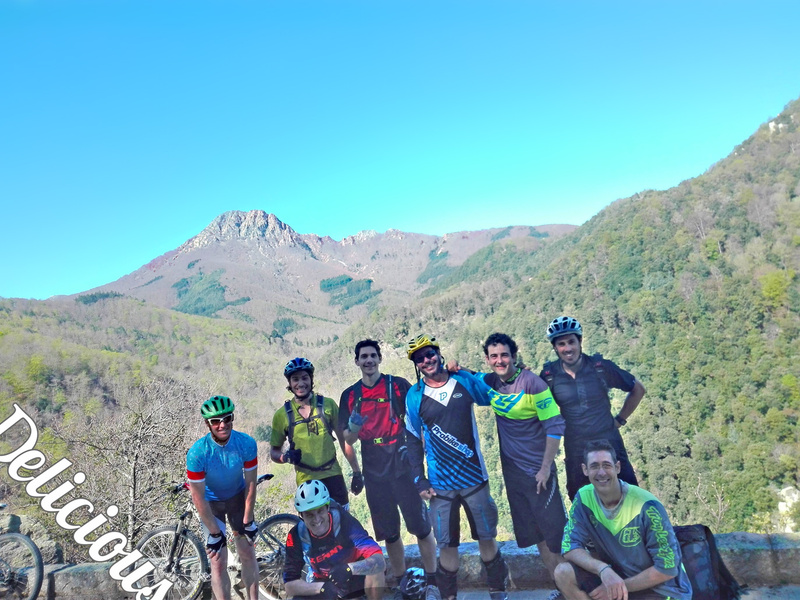 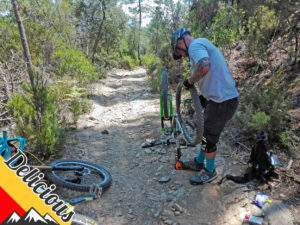 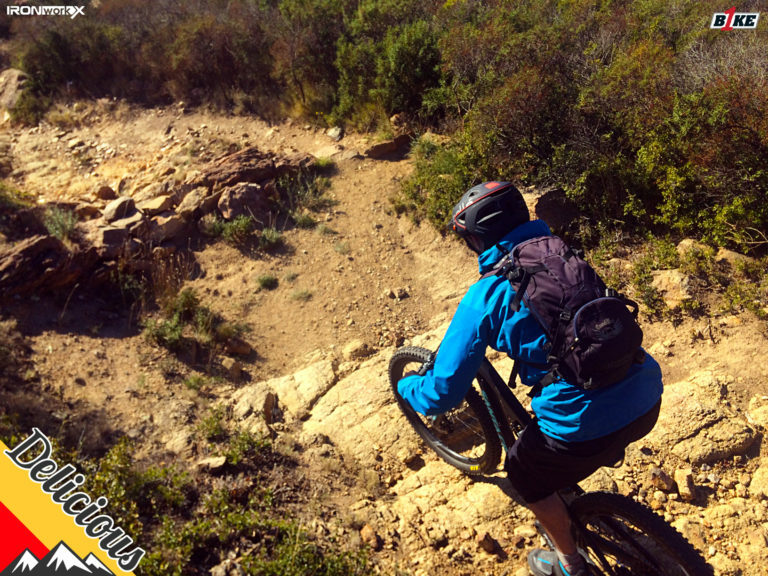 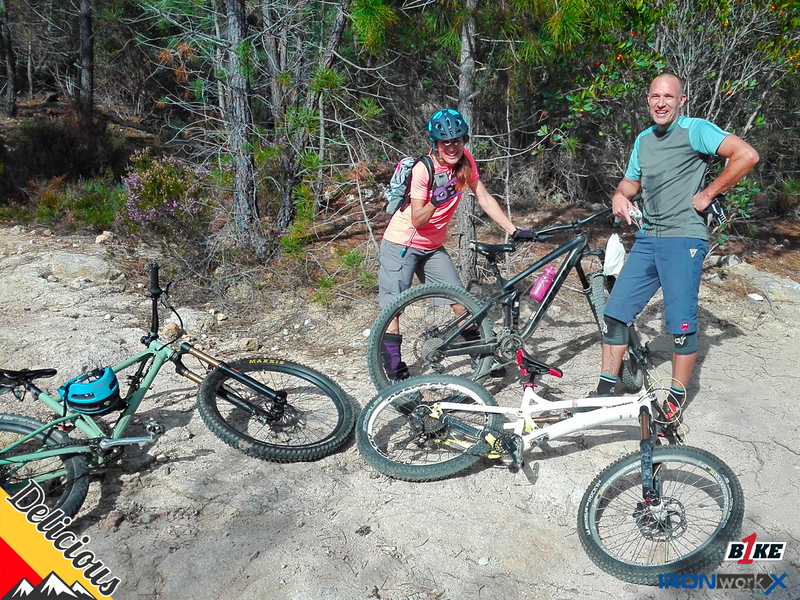 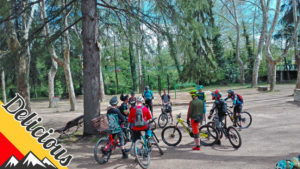 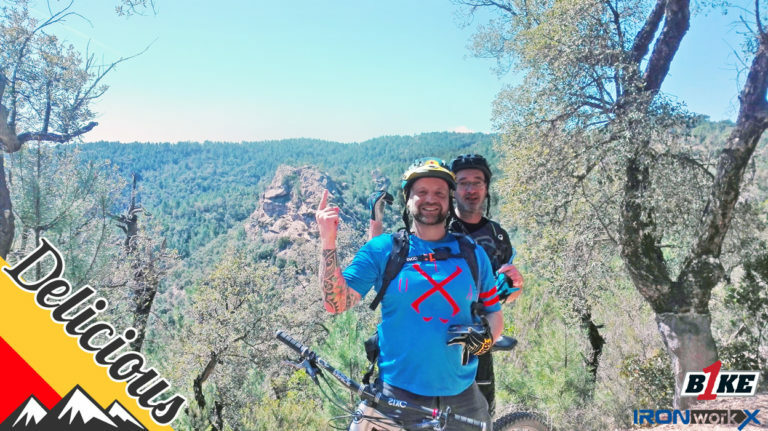 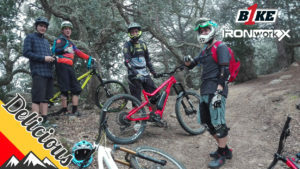 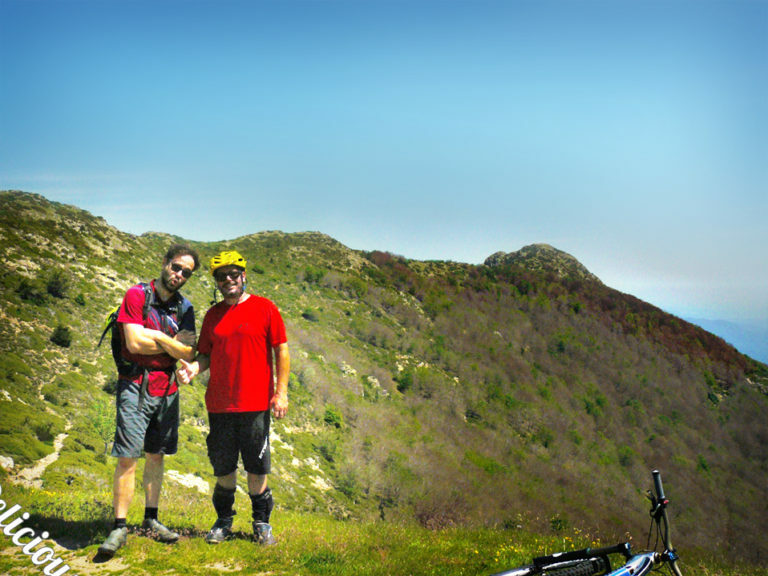 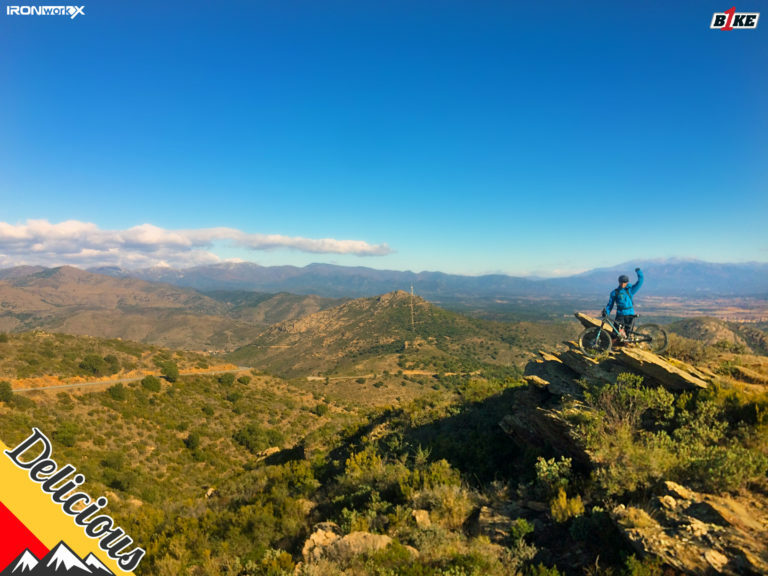 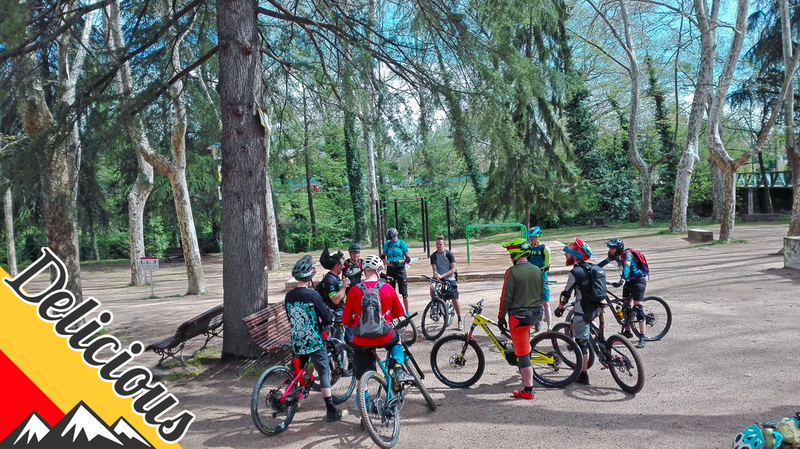 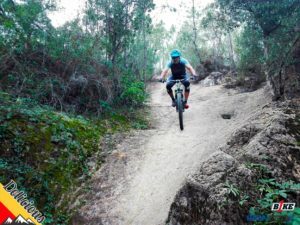 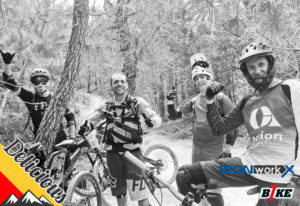 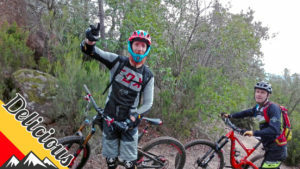 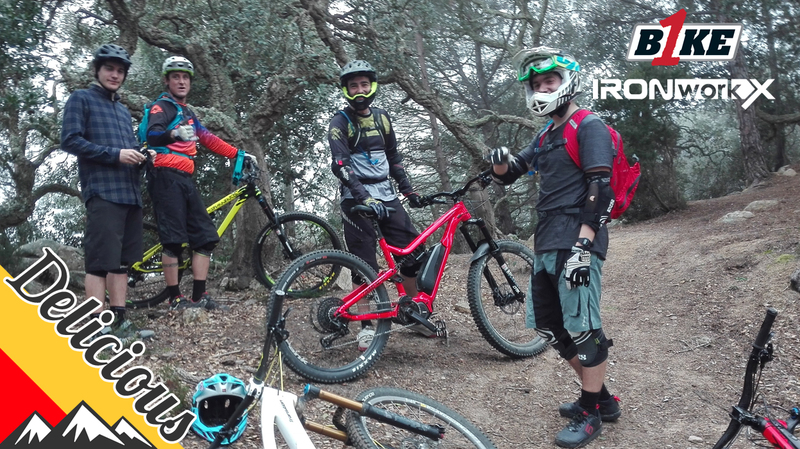 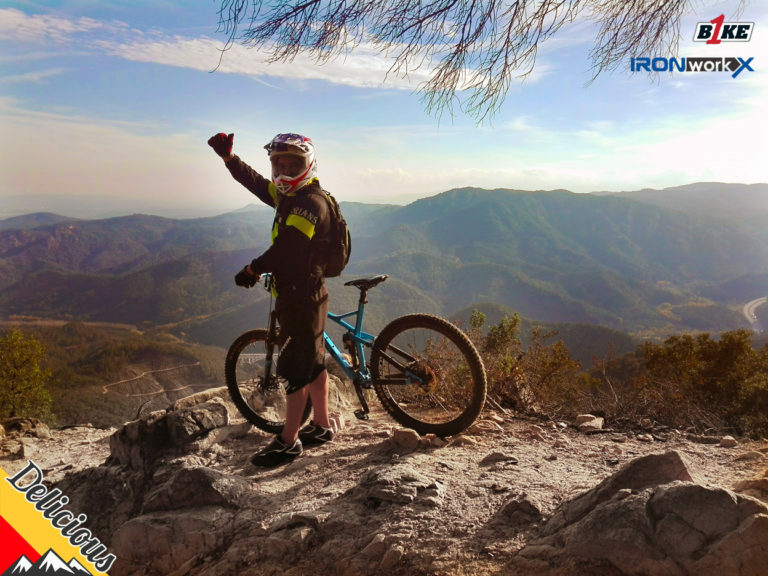 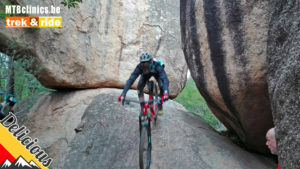 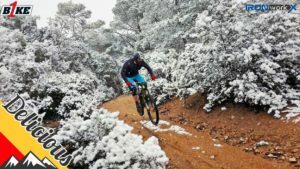 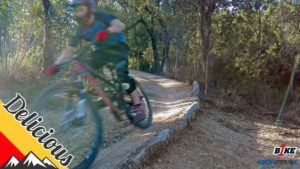 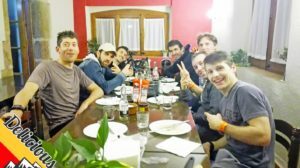 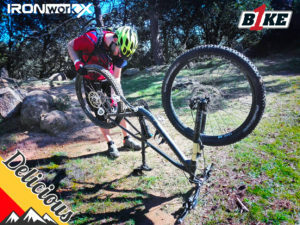 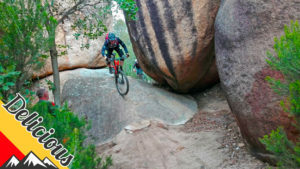 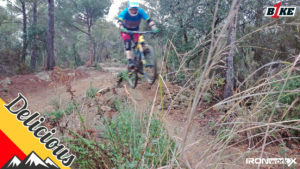 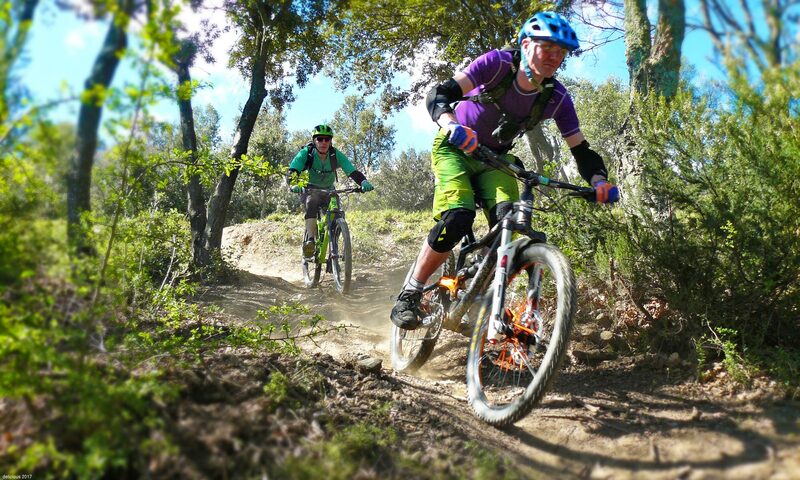 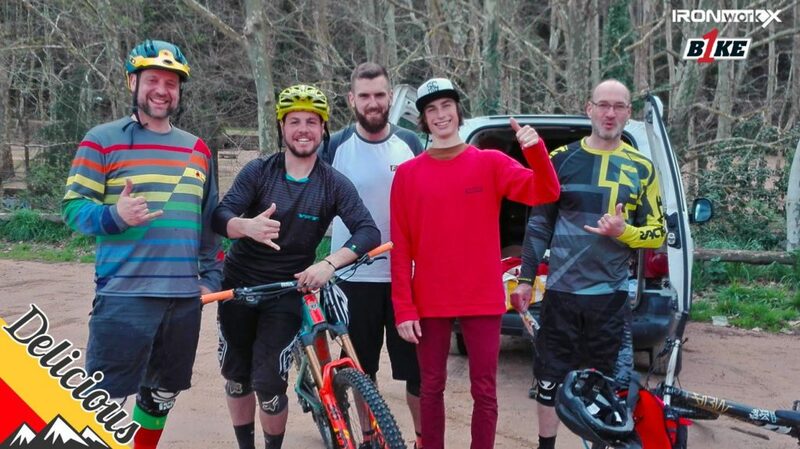 We offer highly personalised, friendly and professional mtb ENDURO riding holidays combining the best trail riding and hospitality in a region famous for its warmth, tourism, landscape, food, and art; sunny Catalunya. 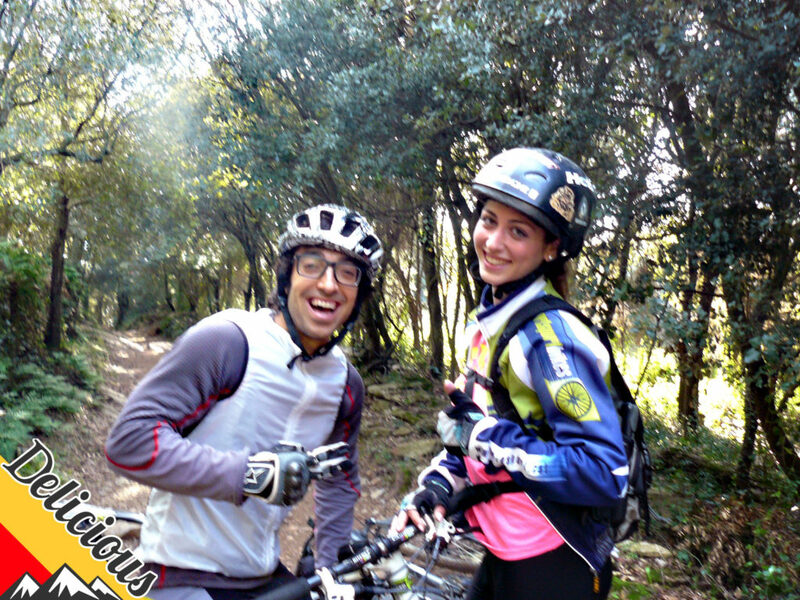 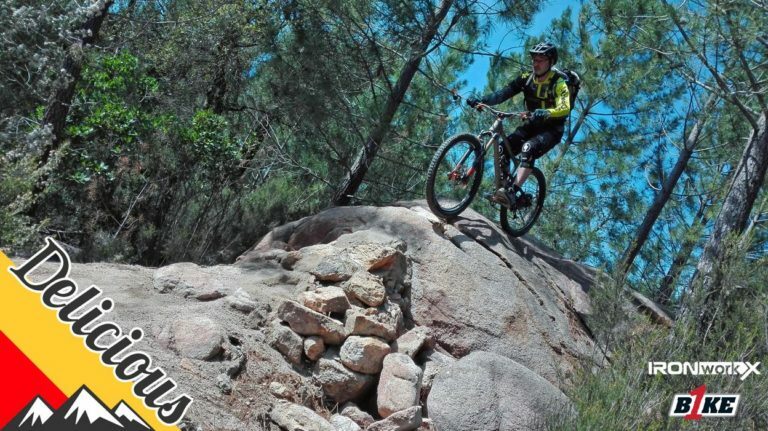 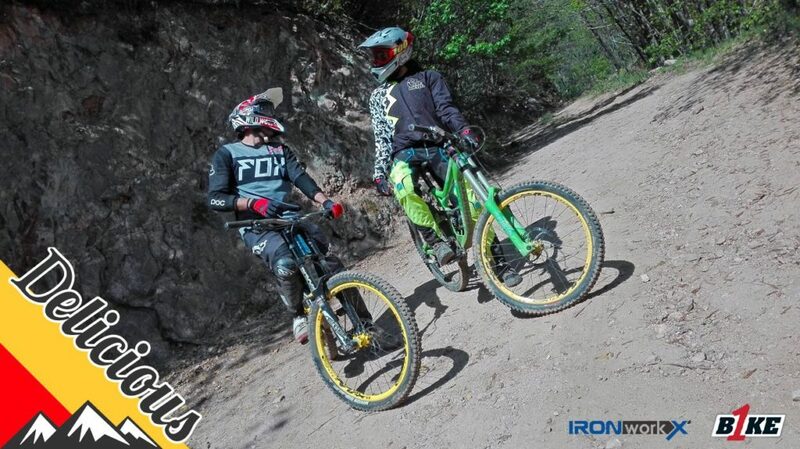 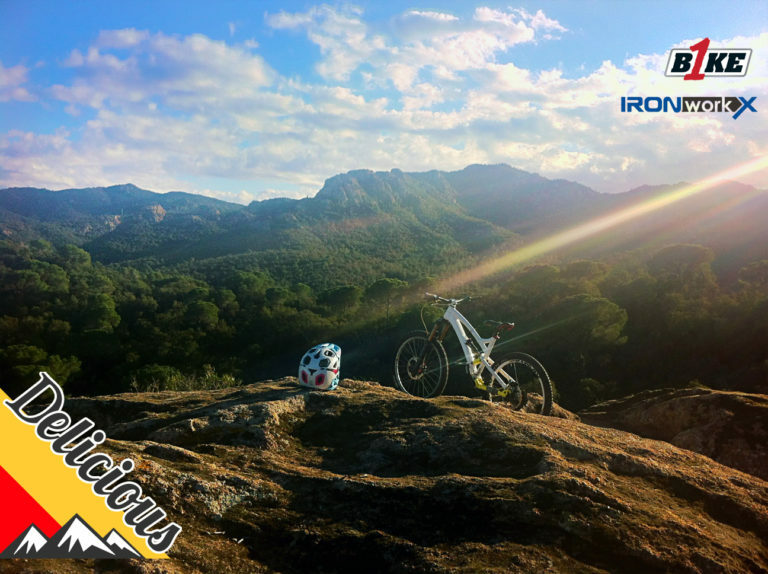 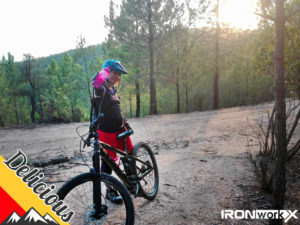 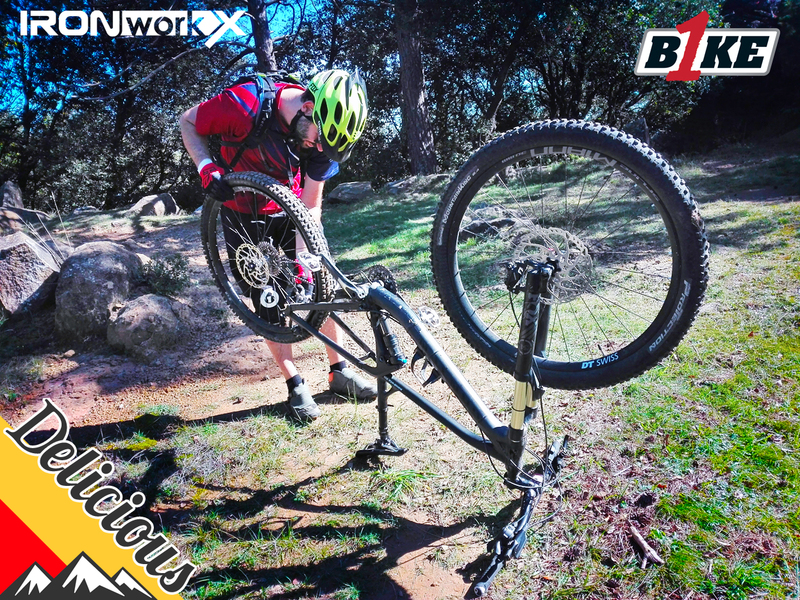 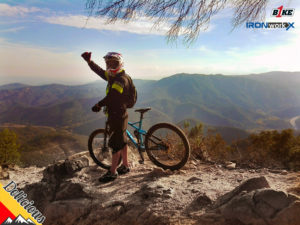 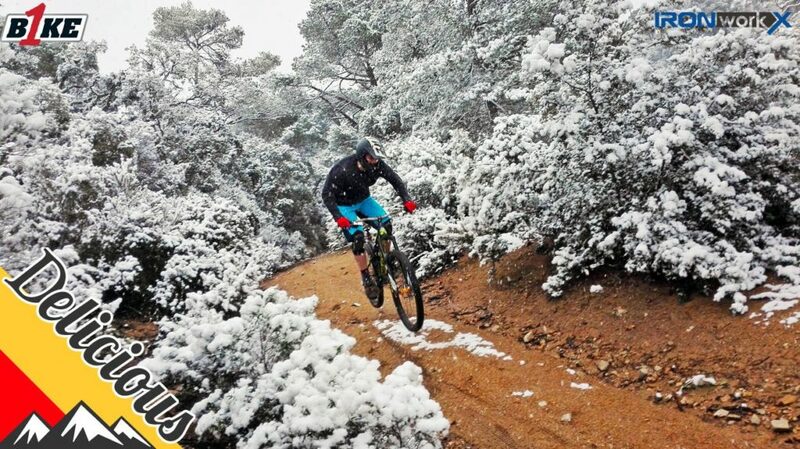 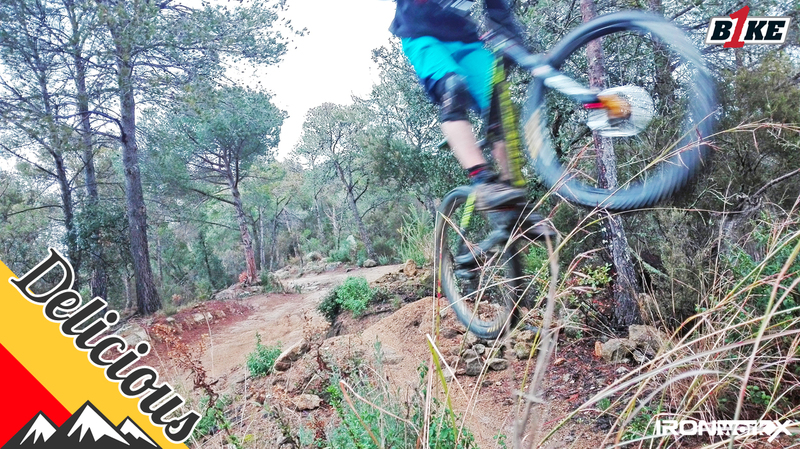 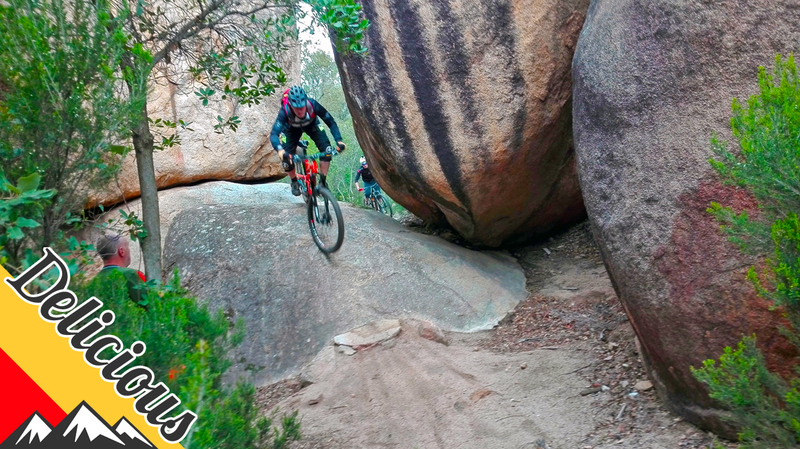 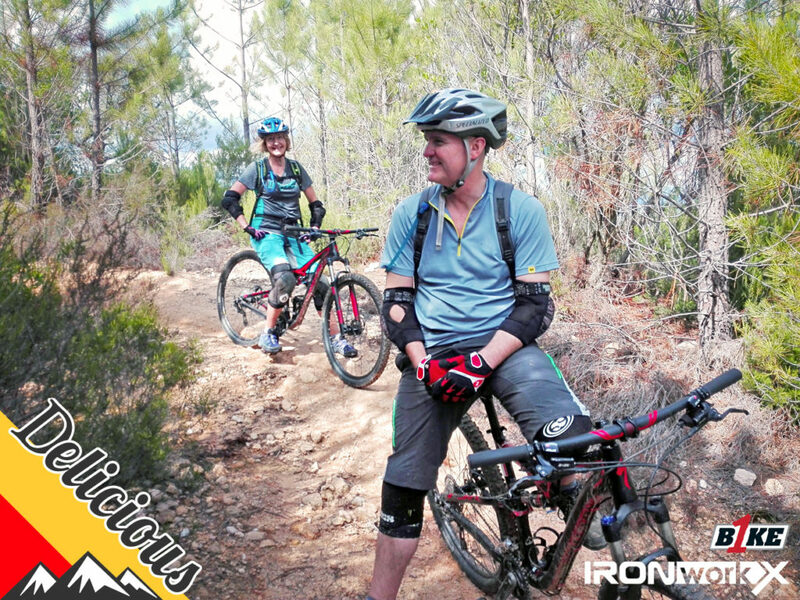 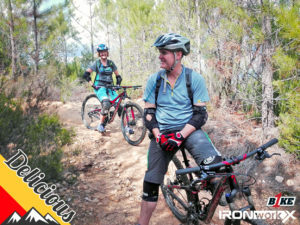 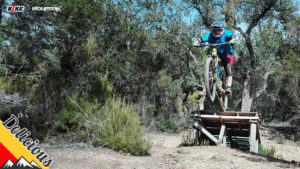 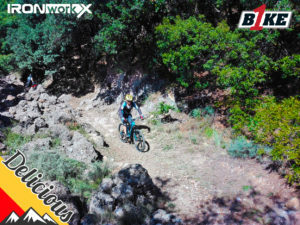 So, join us for an unforgettable biking holiday on some of the best mtb trails in Catalonia, Spain. 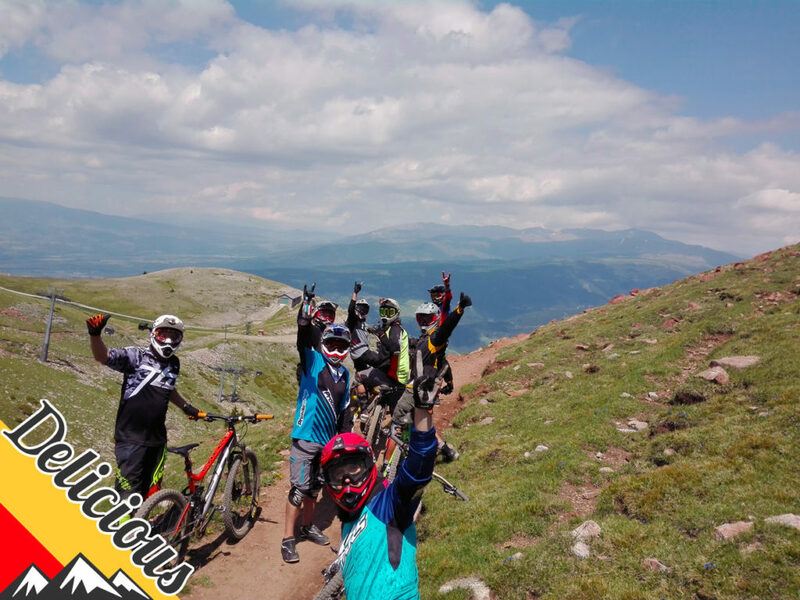 Delicious MTB holidays began in 2014 high-up in the Eastern Pyrenees in France but the magnetic pull of the Spanish dust and the search for the ultimate trail experience lead us south. 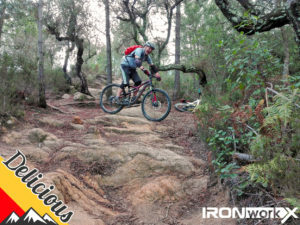 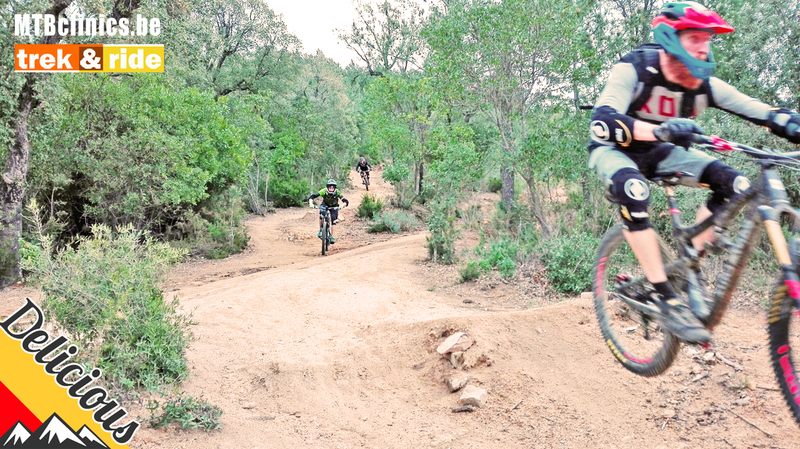 Several trips into Spain revealed the perfect balance of fluid technical riding and enduro flow trails. 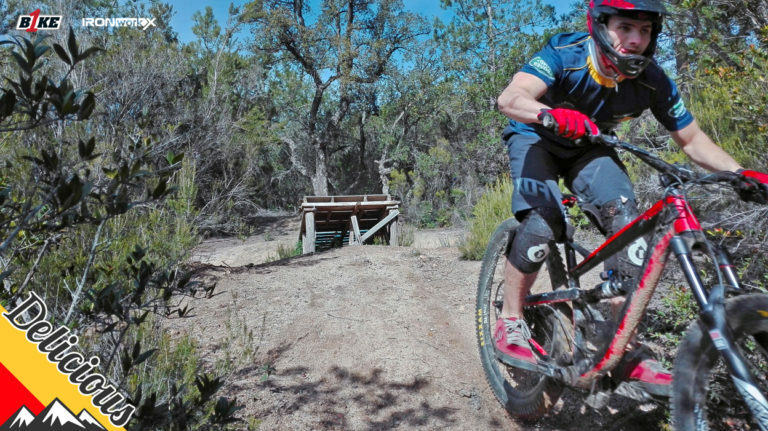 Smoother, faster lines, and more dust plus minimal uplift means more shred, more bike time, more fun and far less time wasted shuttling up. 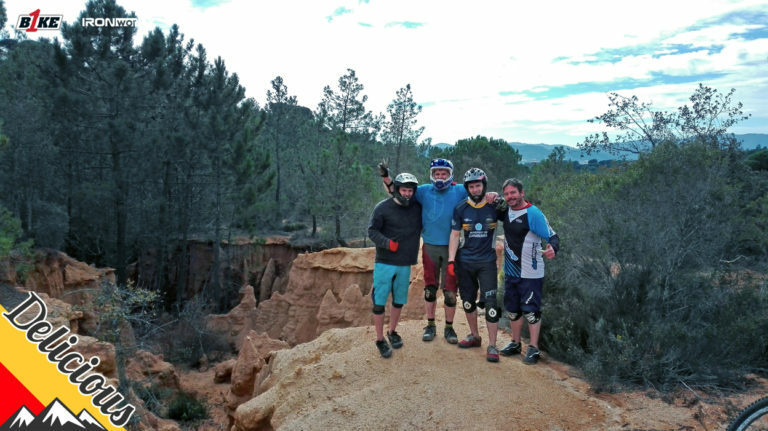 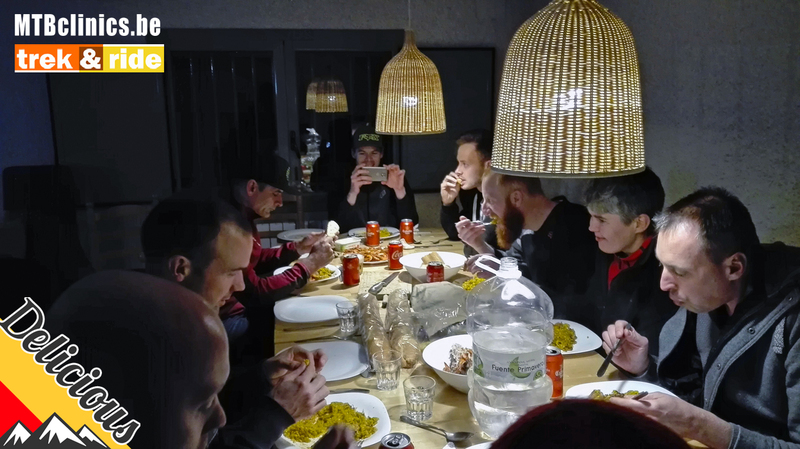 With so much great riding to choose from we get together over some delicious tapas, wine and beer to create a bespoke riding holiday for you. 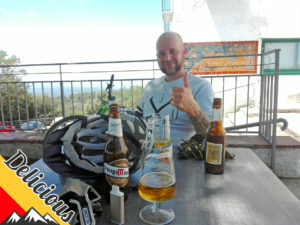 Over 1000m of climbing in 30c helped burn the lunchtime beer & tapas. Amazing trails, natural features, flow, jumps, steeps, rocks, boulders, sand, and trees, lots and lots of trees (that don’t move 😂) it has it all… a bit like Surrey Hills on steroids and trails to suit all levels. 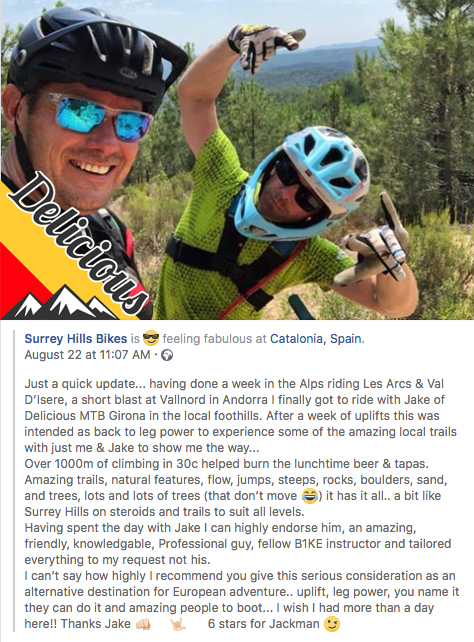 Having spent the day with Jake I can highly endorse him, an amazing, friendly, knowledgable, Professional guy, fellow B1KE instructor and tailored everything to my request not his. 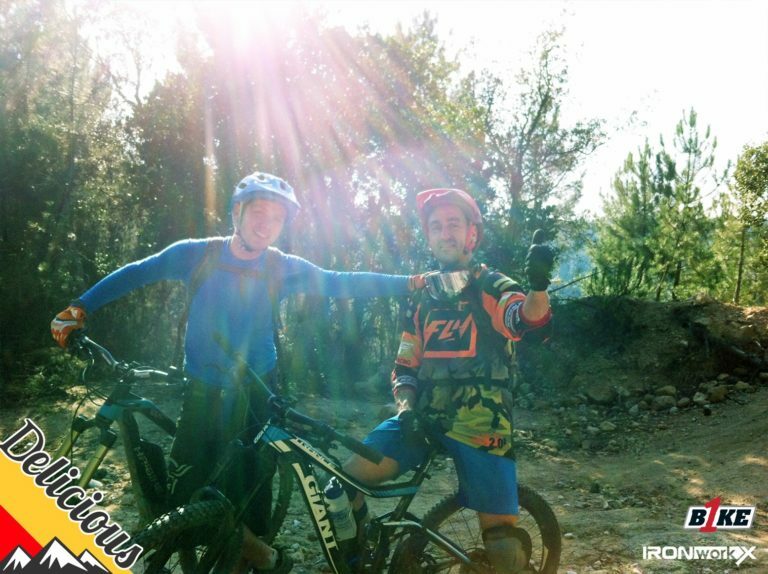 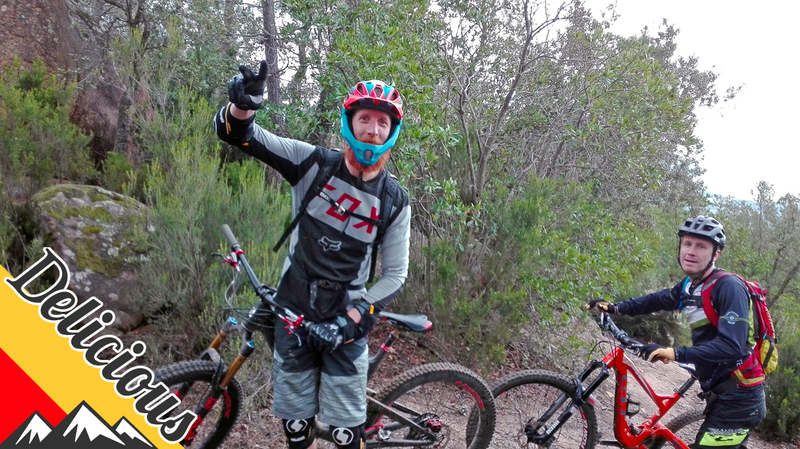 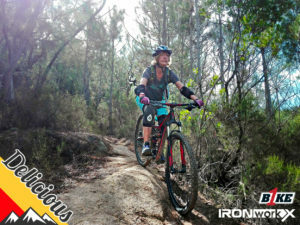 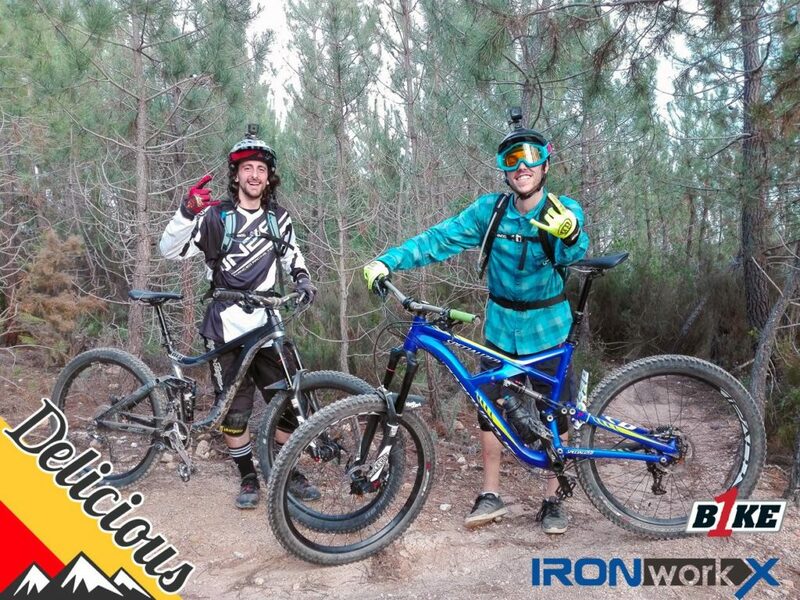 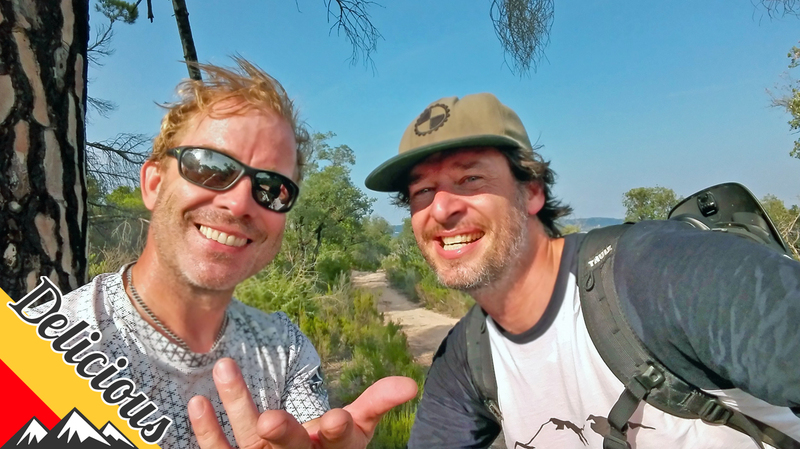 Yesterday was an A-MA-ZING day riding with Jackman from Delicious MTB Holidays Girona Spain. 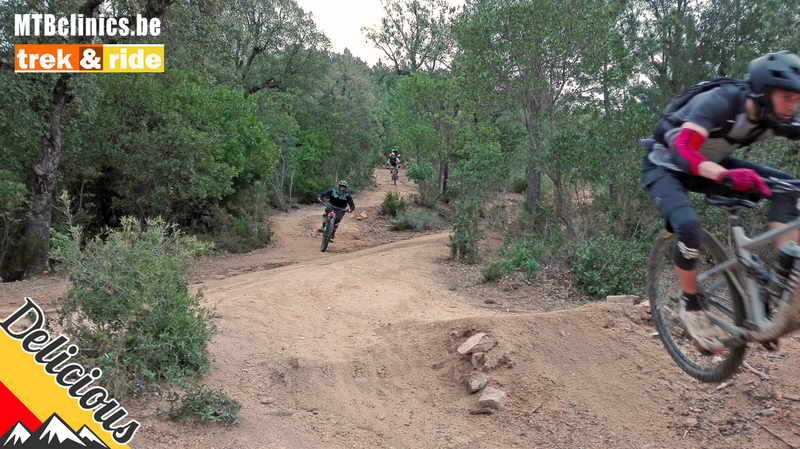 Such an abundance of trails near Girona. My Canyon Torque excelled all the way down. 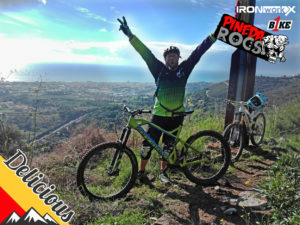 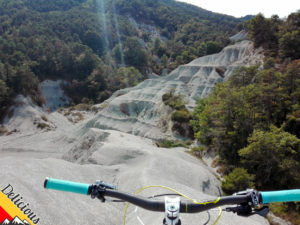 Trails, jumps, heat, sweat (a lot of sweat), many laughs, views, rocks and dust. What a ride! For small groups seeking the ultimate bespoke riding holiday our private independent accommodation in the quiet, wooded hills above the Santa Susanna beaches holds big vistas out to the coastline yet is only 10 minutes from the vibrant towns and sandy beaches of the Costa Brava. 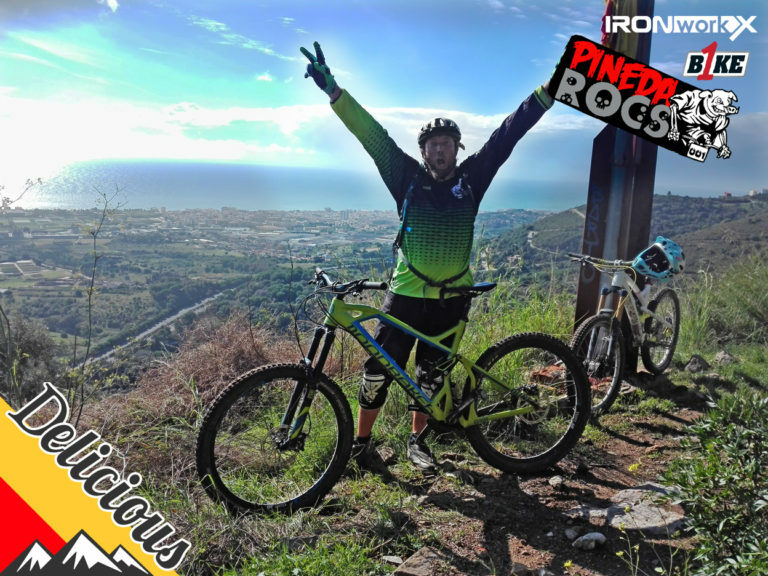 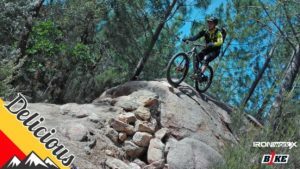 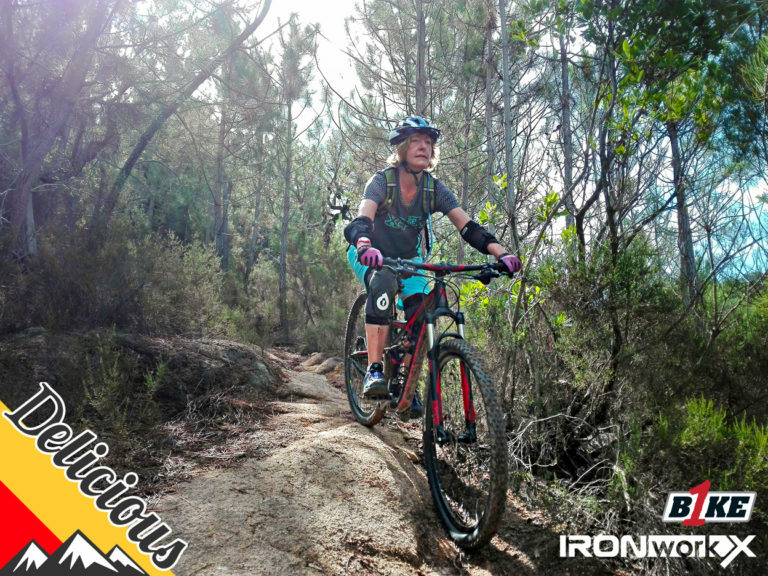 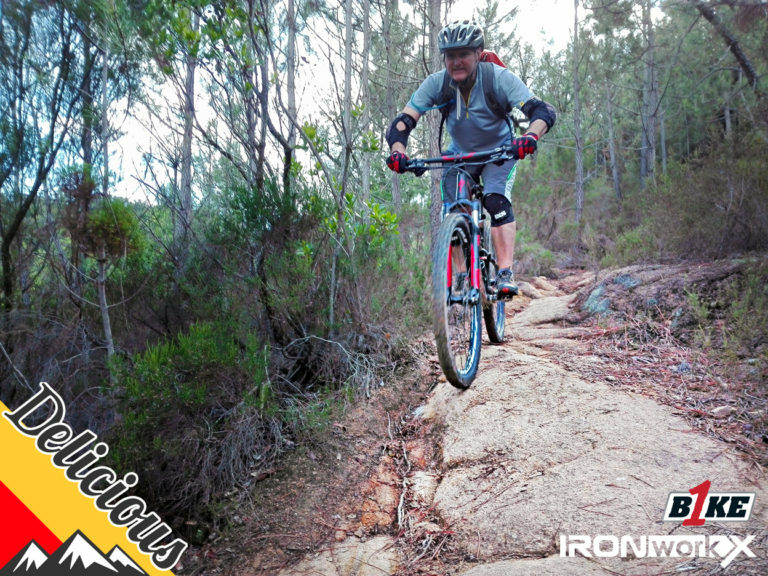 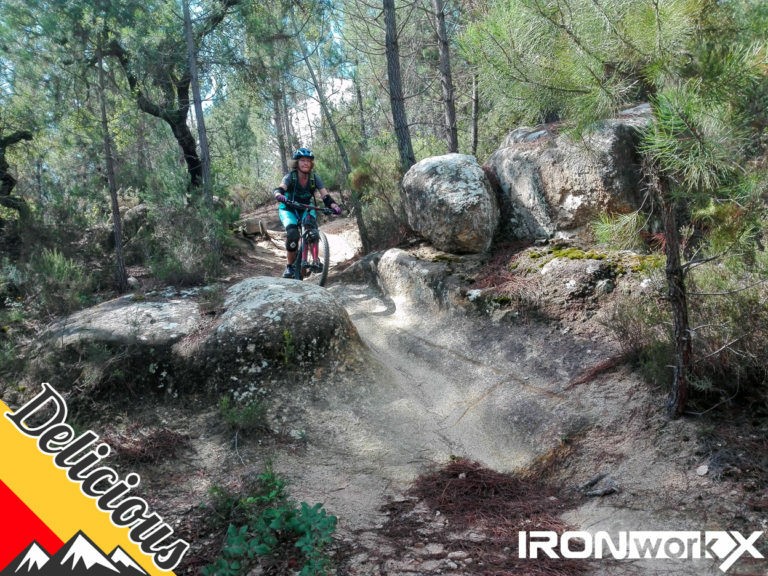 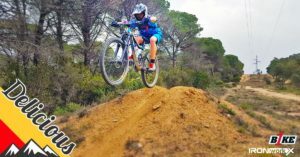 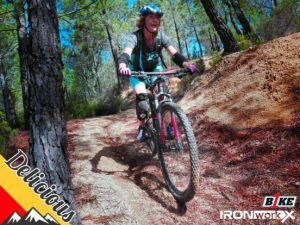 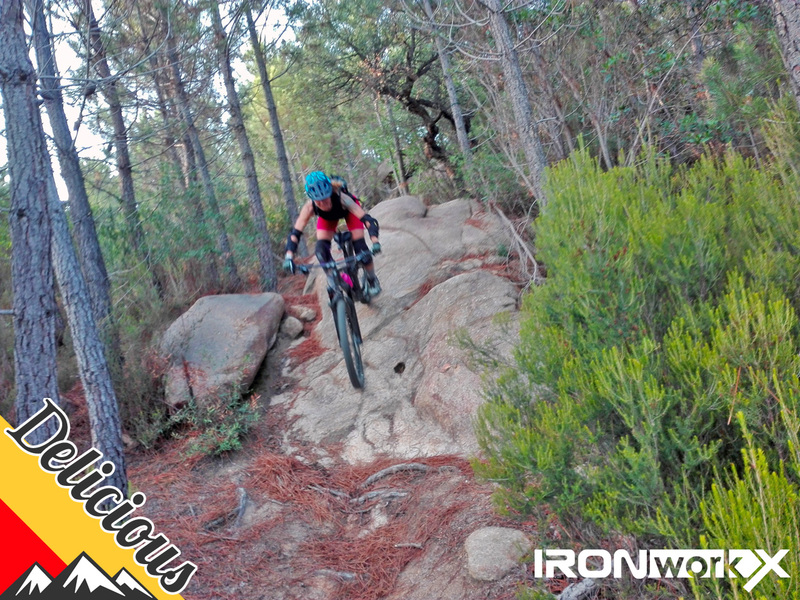 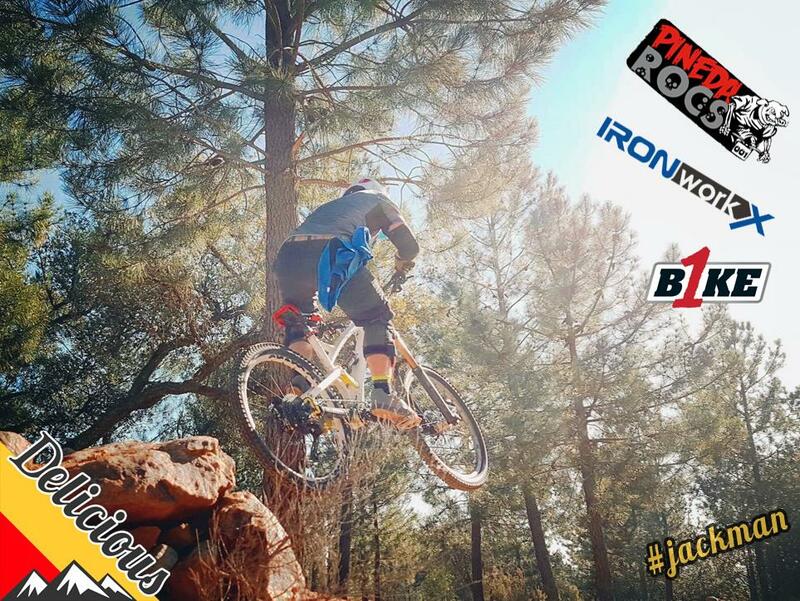 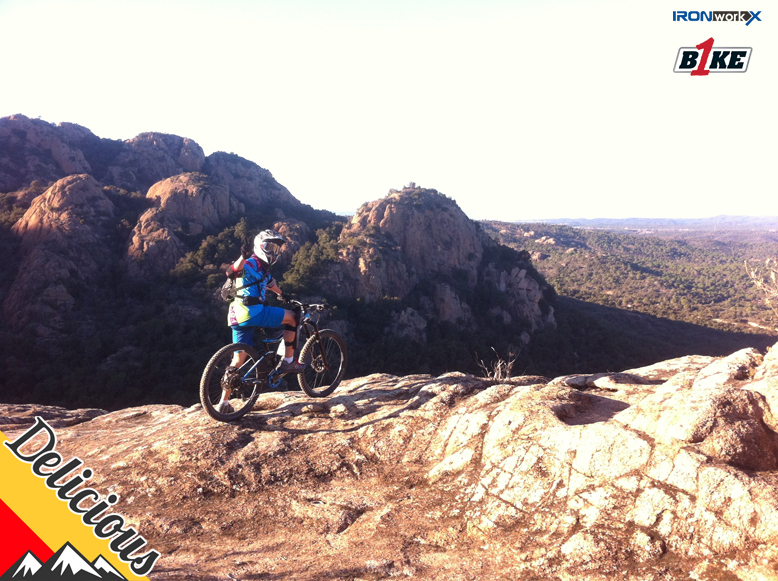 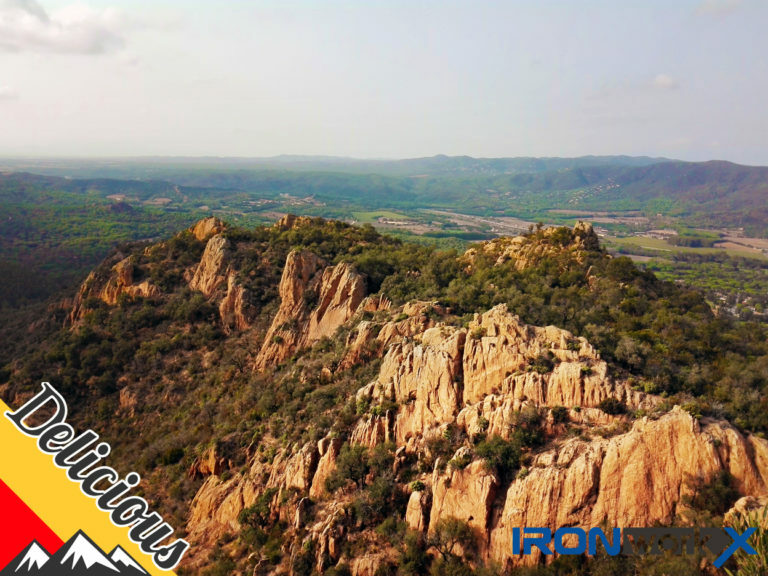 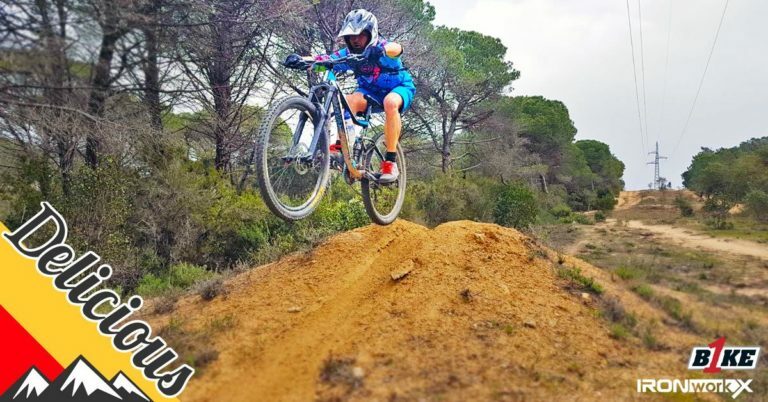 We are centrally located between all the hot trail zones & the Spanish Pineda Rocs national enduro race trails start above the house. The sunny, green garden features a new swimming pool, chill-out cabana, balconies, terraces, barbecues, and a huge garage. For larger groups we use two large additional 7-8 bedroom converted stone farmhouses out in the country at Sugar Mountain. 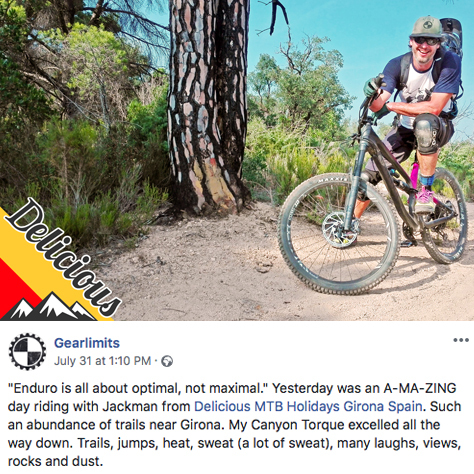 Whatever the size we keep everything ultra-personalised, laid back and low key, and focus upon riding the best trails and enjoying the best bars & restaurants. Easy uplift / climbs to the Angels bar at the top & superb ground conditions make for fast, fluid trails. 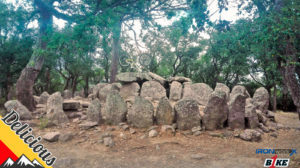 Rock in the east & high speed single track through dense, sandy pines in the west make this a day to remember finishing in the gastronomic heart of Girona`s Game of Thrones Old Town. 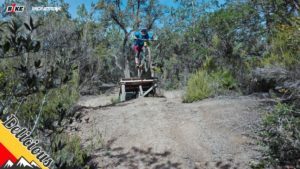 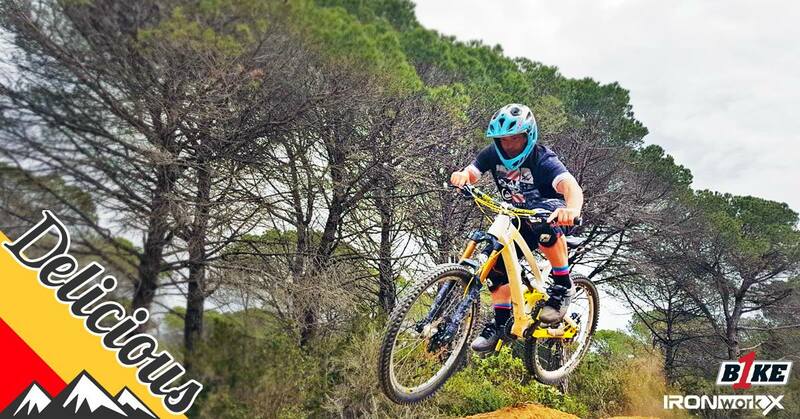 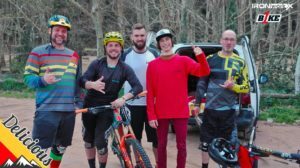 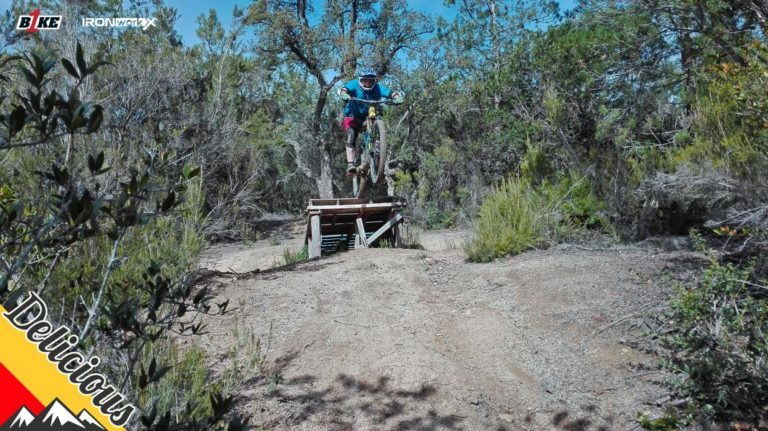 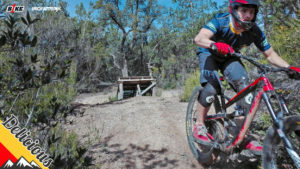 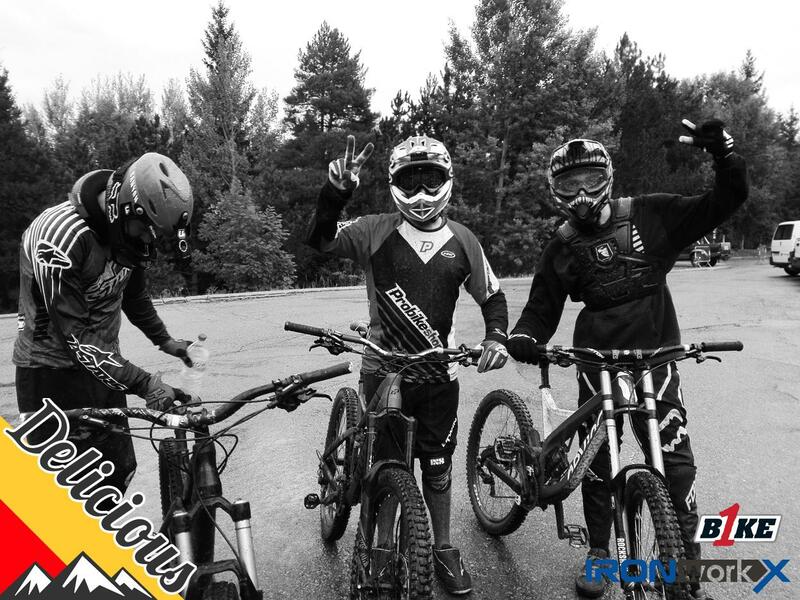 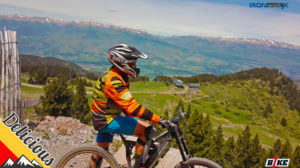 A natural ‘bike park’ and a magnet for enduro riders offering a combination of natural trails with built features including rock-rides, berms, jumps, step downs and more. 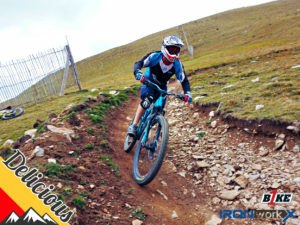 There are 21 trails offering a perfect balance between flow, rock and dust as well as some seriously technical descents. 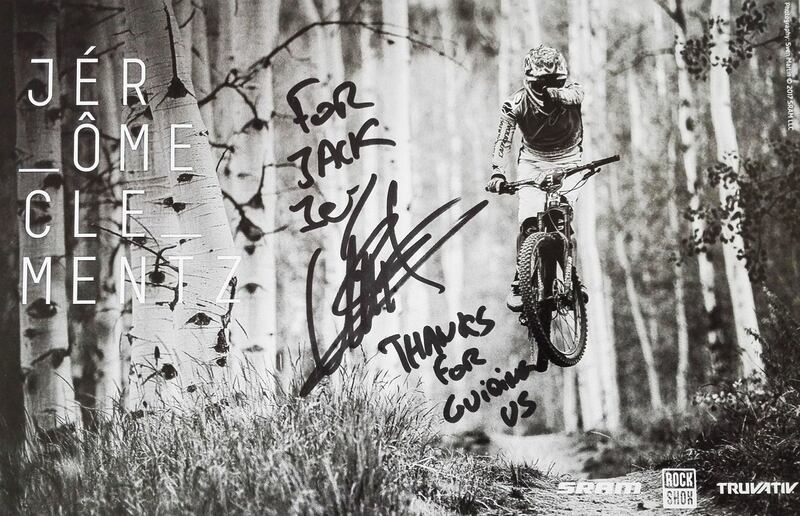 An enduro rider’s dream – every rider says it just can`t get any better. Stunning multi-storey rock formations, neolithic dolmens and big views give these coastal descents a truly wild atmosphere. 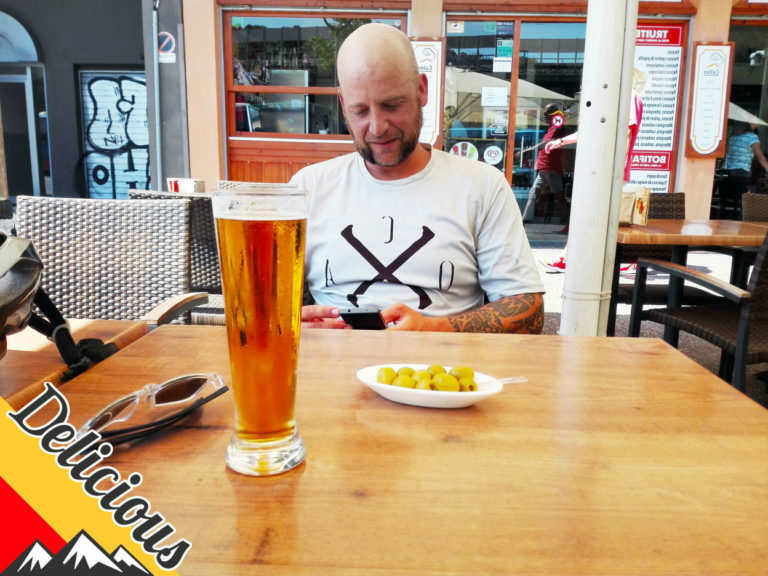 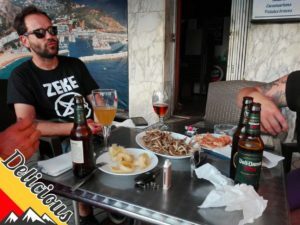 After hitting the Rocket Line we finish on one of the beautiful beaches of ”Millionaire’s Row” for ice cold beer and tapas. La Sorrera (the Sandpit) offers some great enduro stye riding and an uplift service. 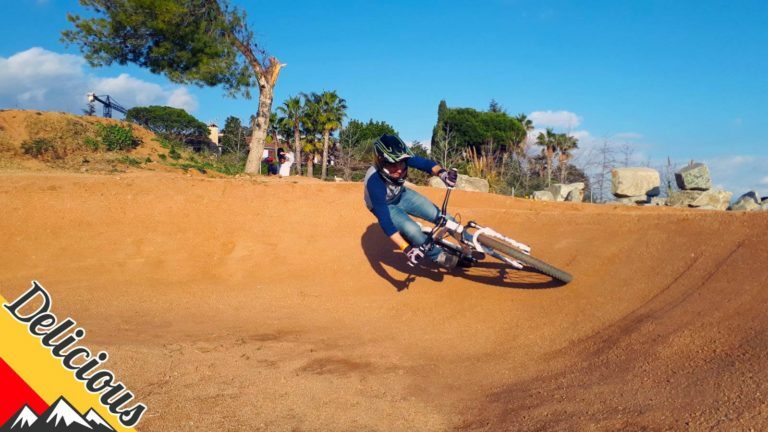 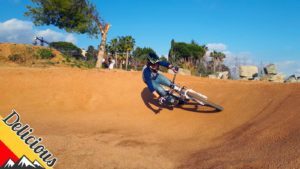 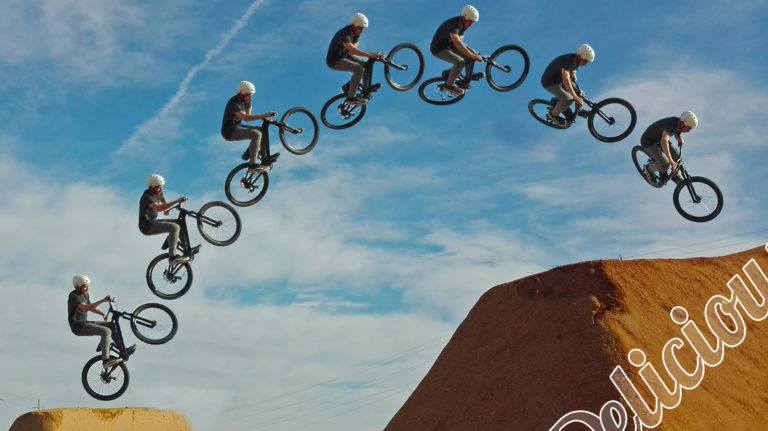 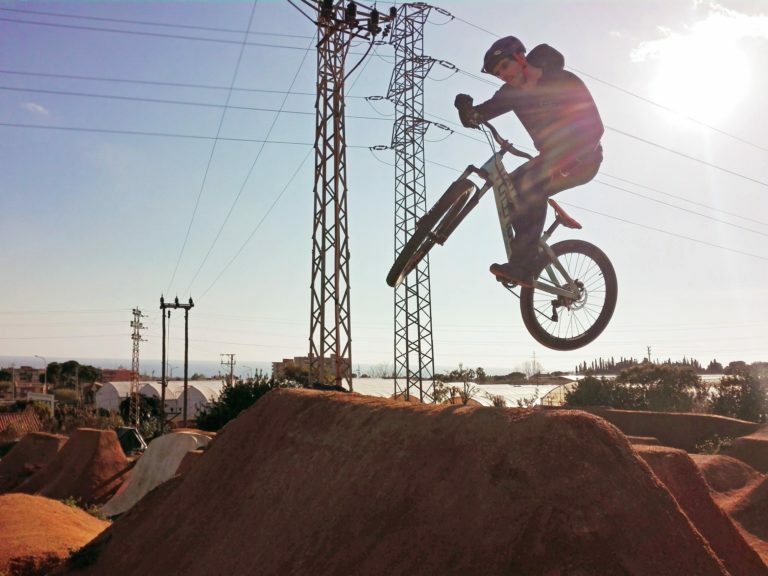 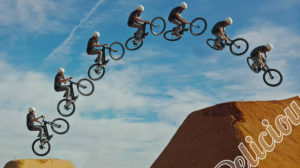 La Poma (the Apple) has new slopestyle features such as wall rides and elevated kickers and improved jump lines – core features: pump tracks, parallel slalom, concrete skatepark, slopestyle, foam pit & extensive dirt jumping. 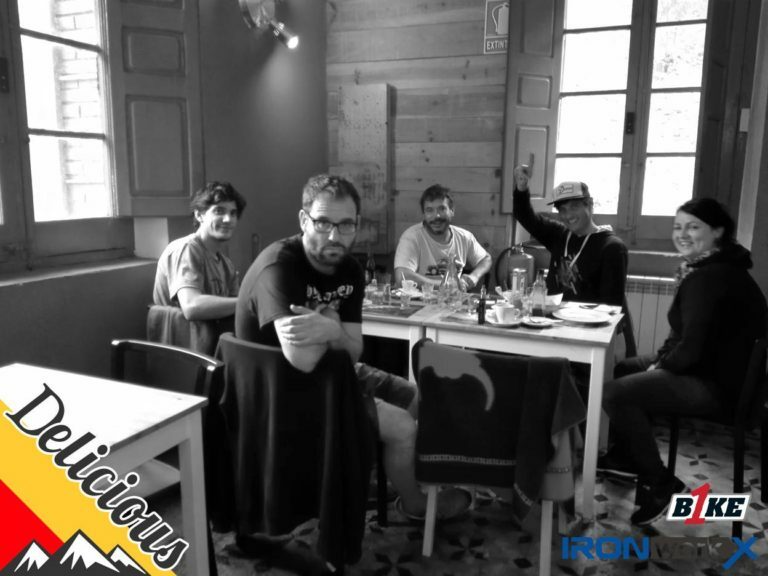 The Delicious team are chosen as much for their personality and character as their ability. 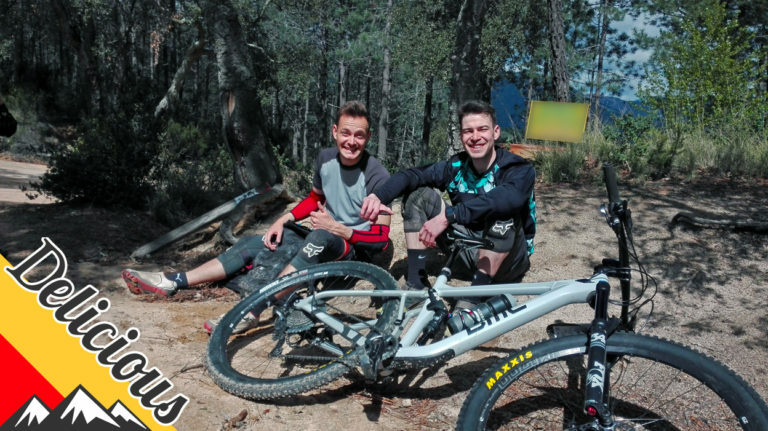 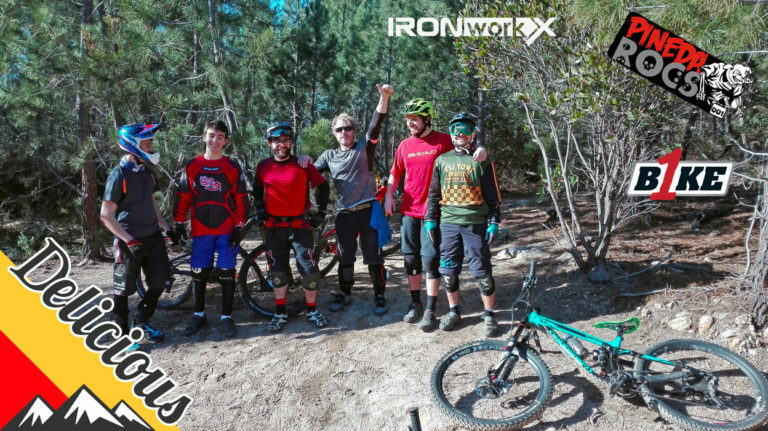 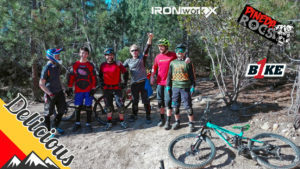 You’re here to ride the best trails and have a great time – so are we 🙂 With many years of experience in hospitality, tourism, coaching and sport, you’ll feel instantly “at home” in their company, and riding with us is ALWAYS a blast. 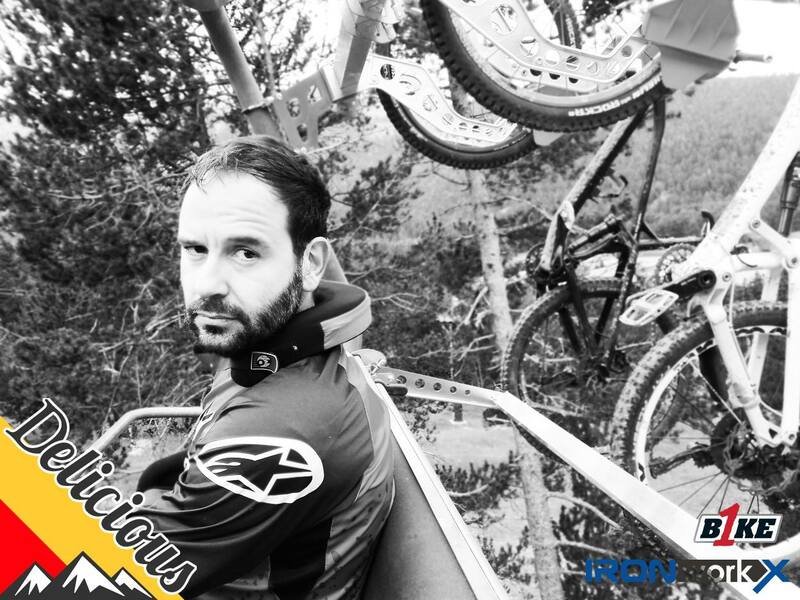 Bike rider, surfer and ex pro snowboarder Jordi has worked in sports tourism for over 20 years. 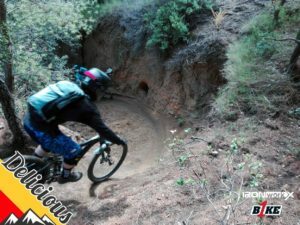 He is a professional shaper of snow / dirt at La Molina & famous for high quality “north shore” features. His trail knowlege is second to none & he knows the fastest trail to the nearest bar. He speaks 4 languages & is the singer guitarist in a Catalan punk rock group…. 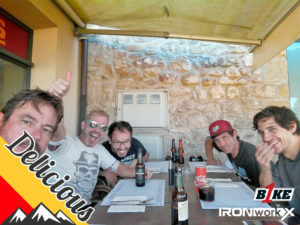 but still ultra relaxed! The laid back maestro behind the big 3 U.K. B1KE parks & the most advanced MTB skills system, Rich has 15 years experience in coaching & he writes for IMB magazine. 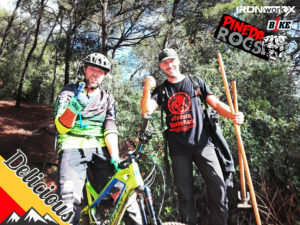 His knowledge & experience speaks for itself! 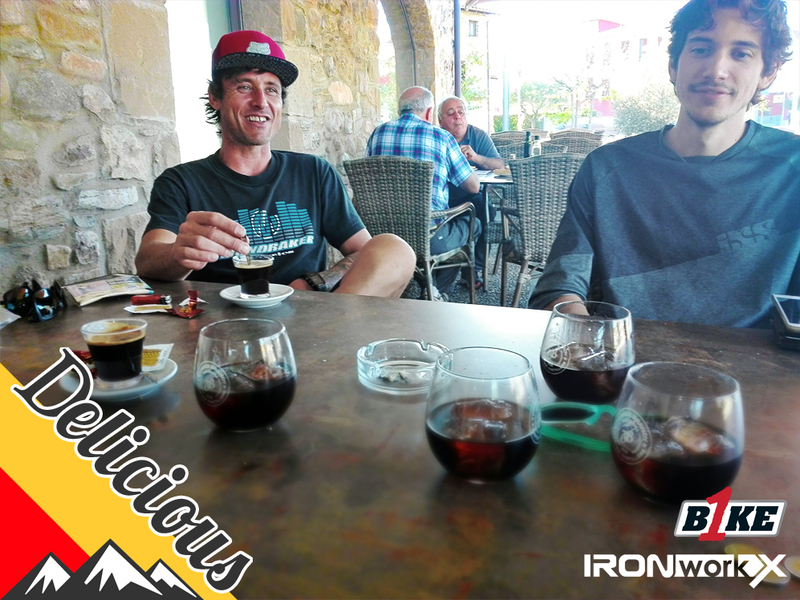 When Richard isn’t with his family he enjoys craft beer, listening to vinyl and snowboarding – he`s a fantastic guy and we`re stoked to have him onboard. 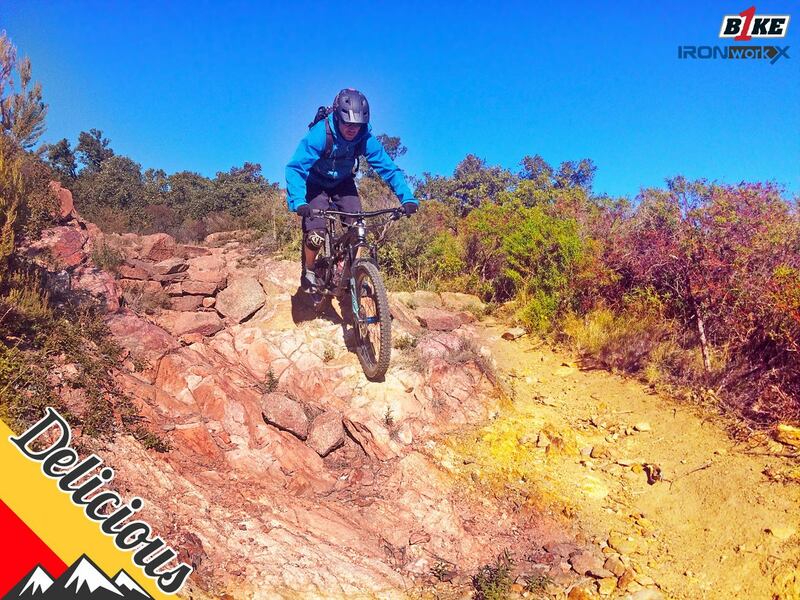 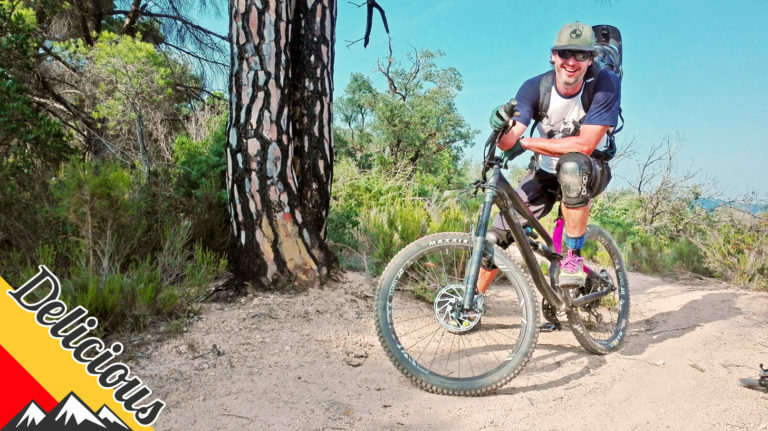 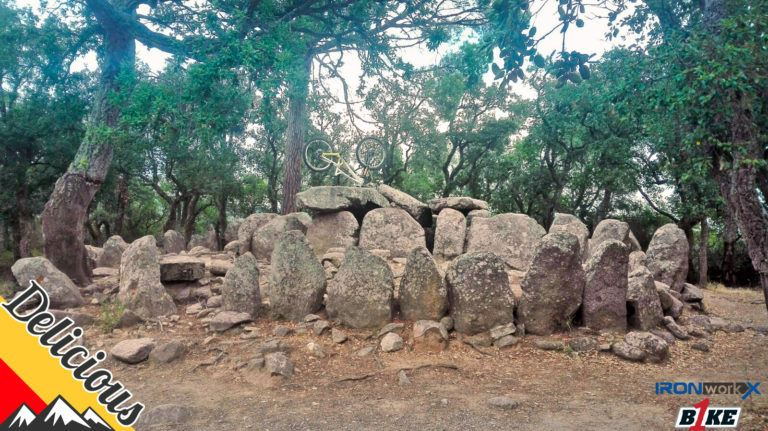 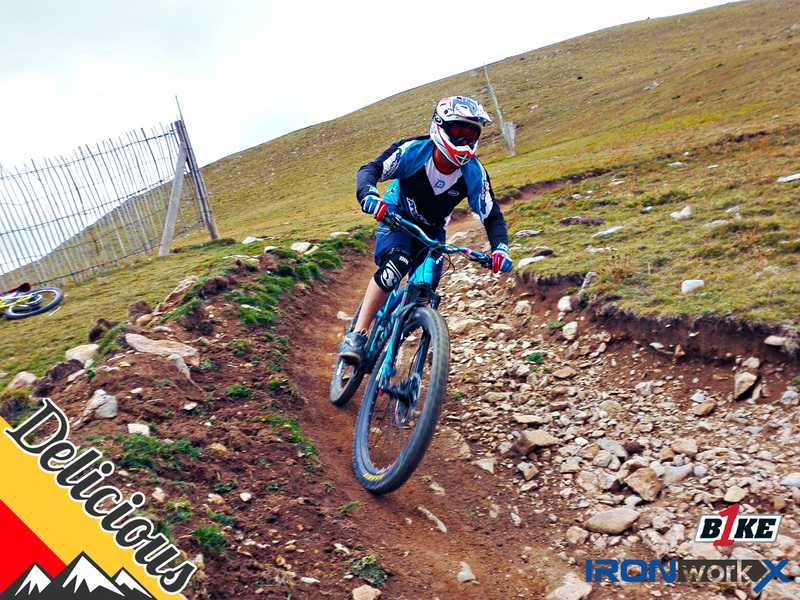 B1KE instructor Jake began riding in the Pyrenees – guiding on French rock. A writer, Ux designer & pro guitarist, Jackman is obsessed with the ‘carve’, wall rides & the search for flow. 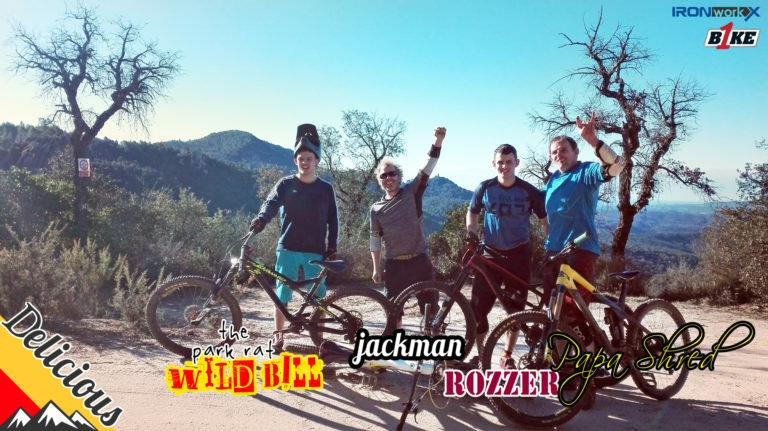 With a natural flair for guiding Jackman blends professionalism, experience & effortless people skills with a focus upon having a good time on the trails. 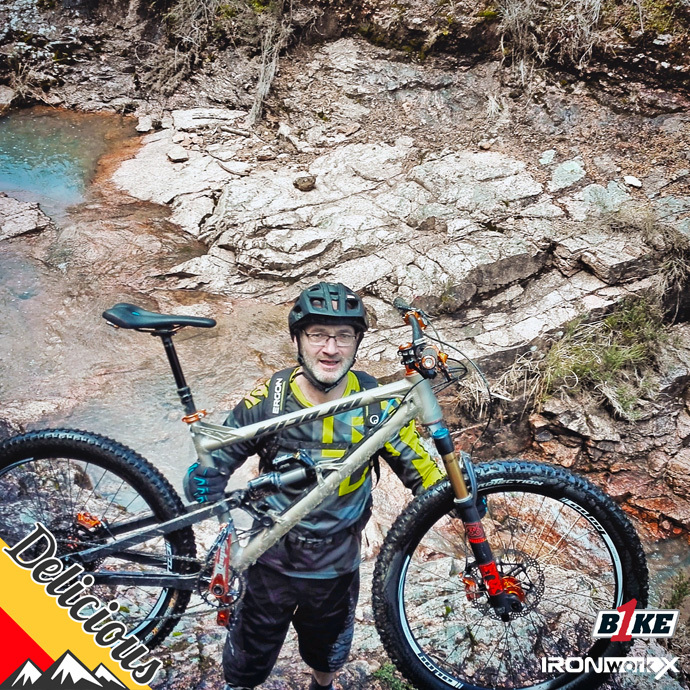 When he isn’t training or competing, 2 times E.W.S vice champion Damien (Devinci bikes) is available by special arrangement for advice & coaching. 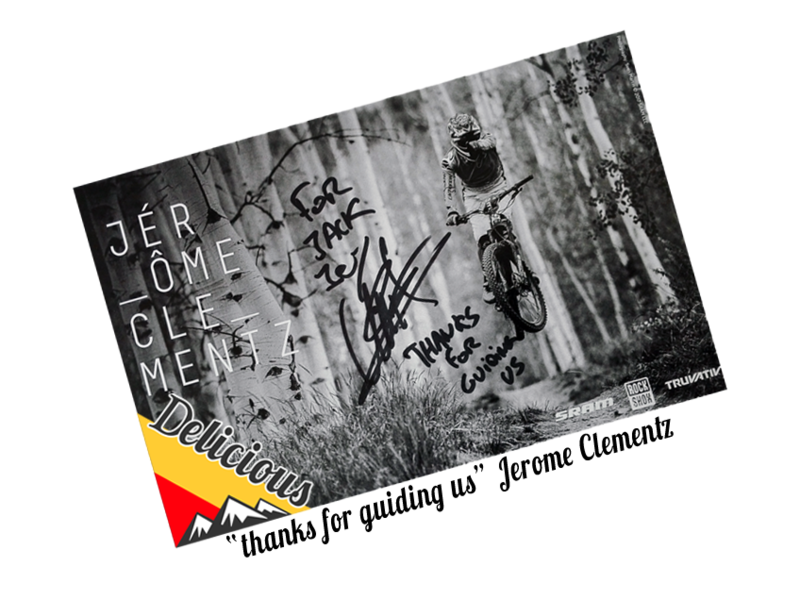 Inspirational, unbelievably fast plus a very natural & fluid rider, Damien is on another level entirely but he seemingly doesn`t know it. 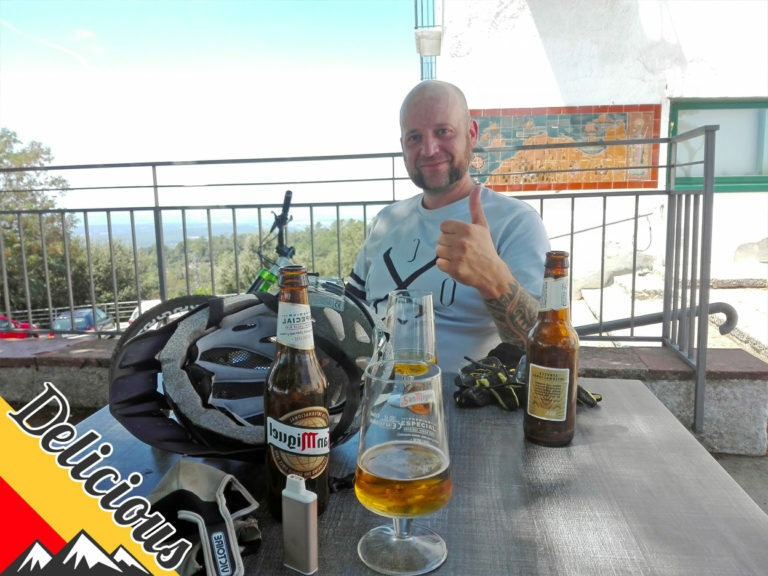 Unassuming & so friendly, Damien loves to ride with everyone. He also plays the guitar and loves to entertain his baby daughter.